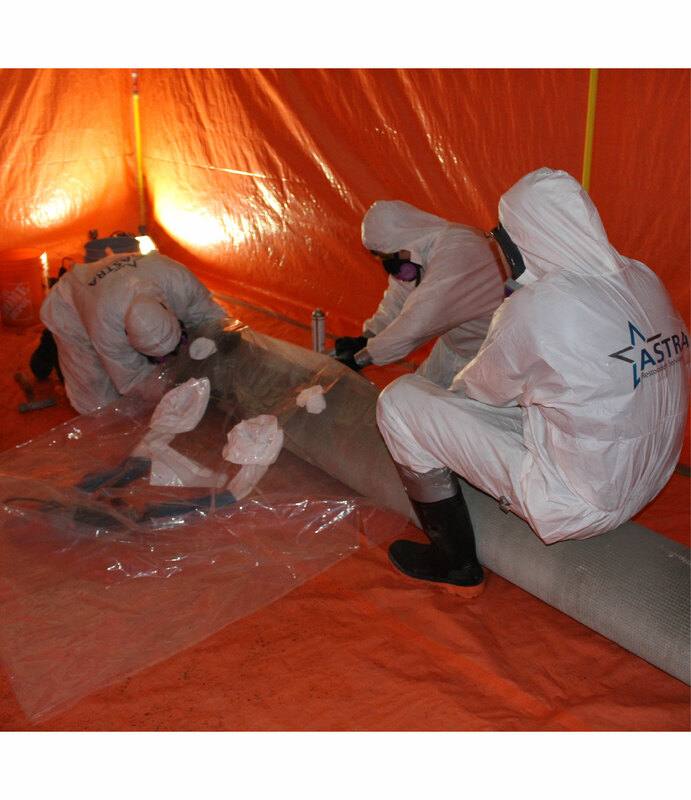 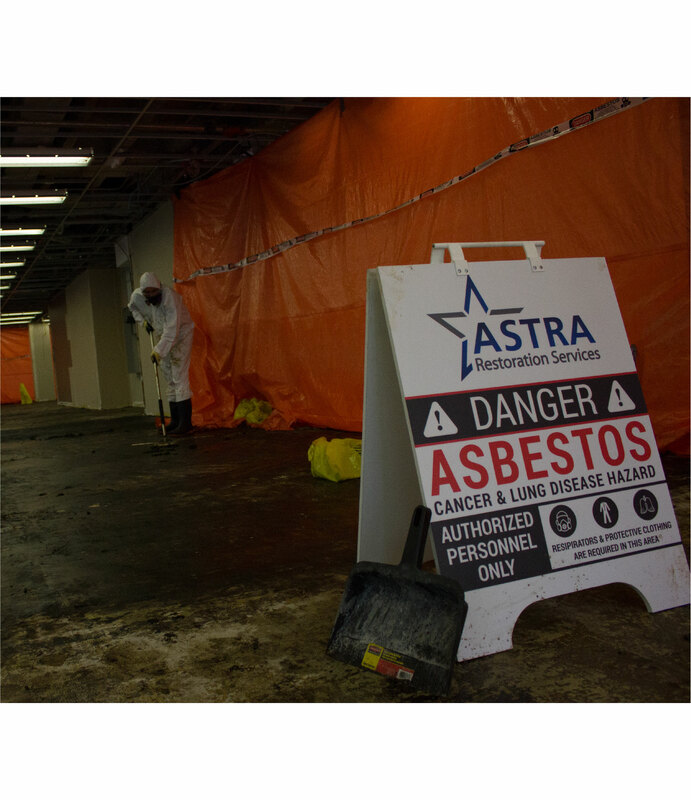 Calgary’s ASTRA Restorations provides efficient and safe asbestos abatement. 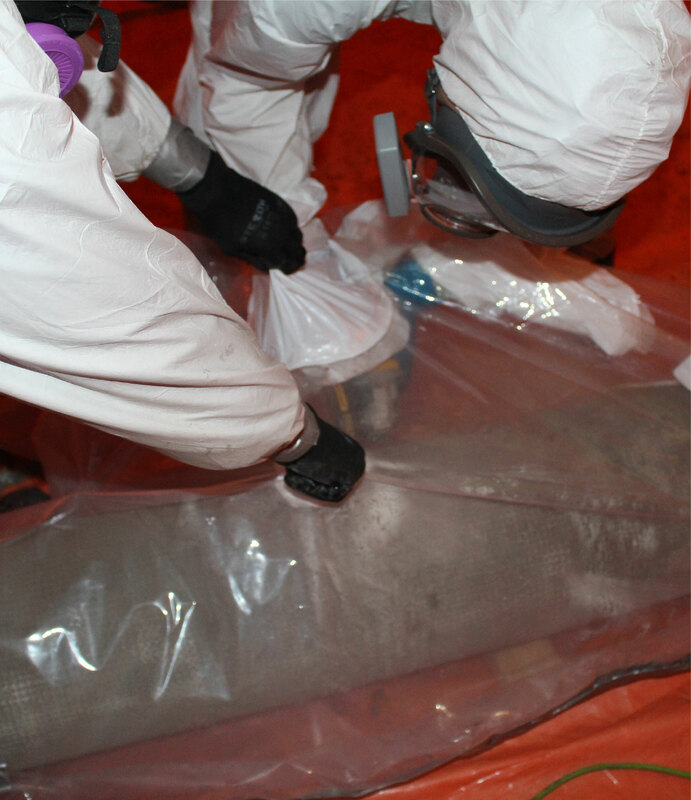 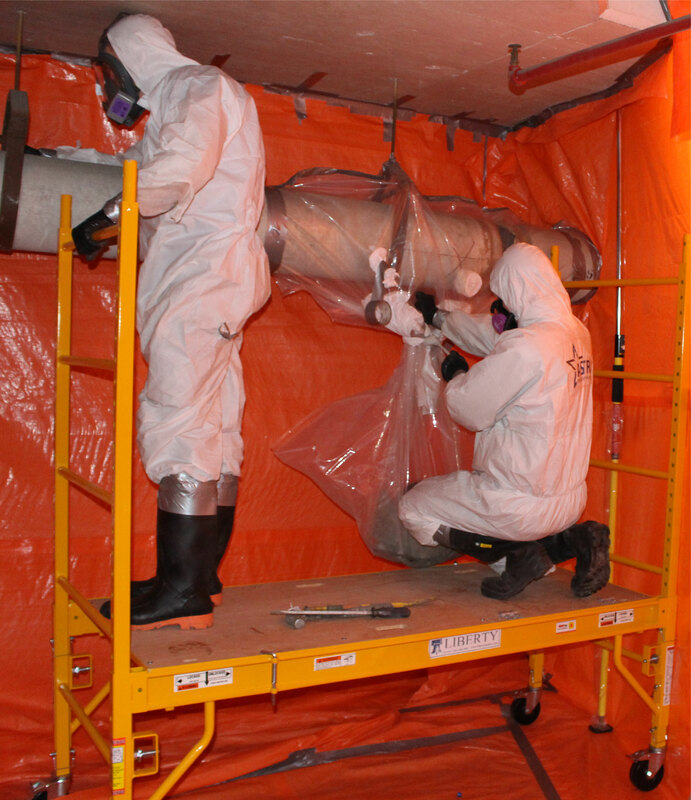 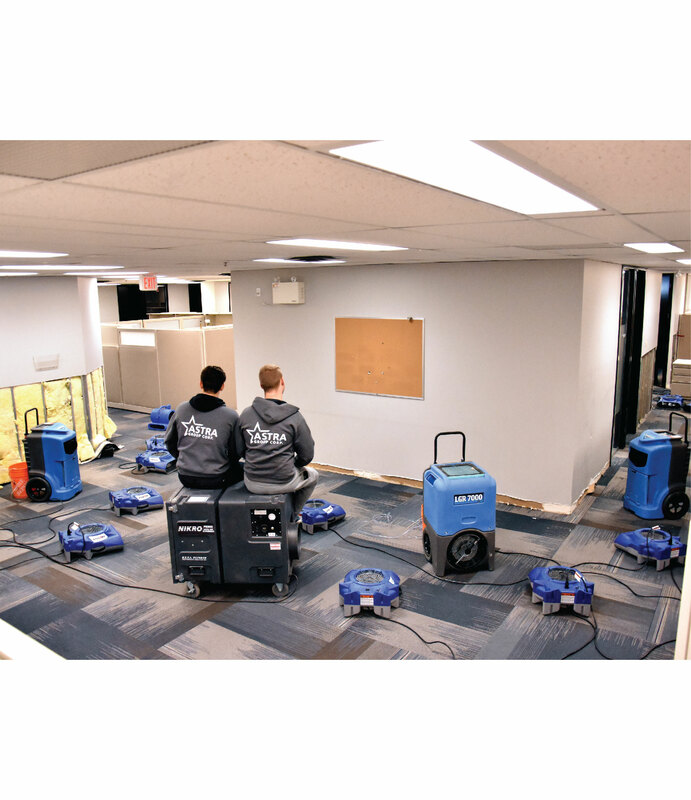 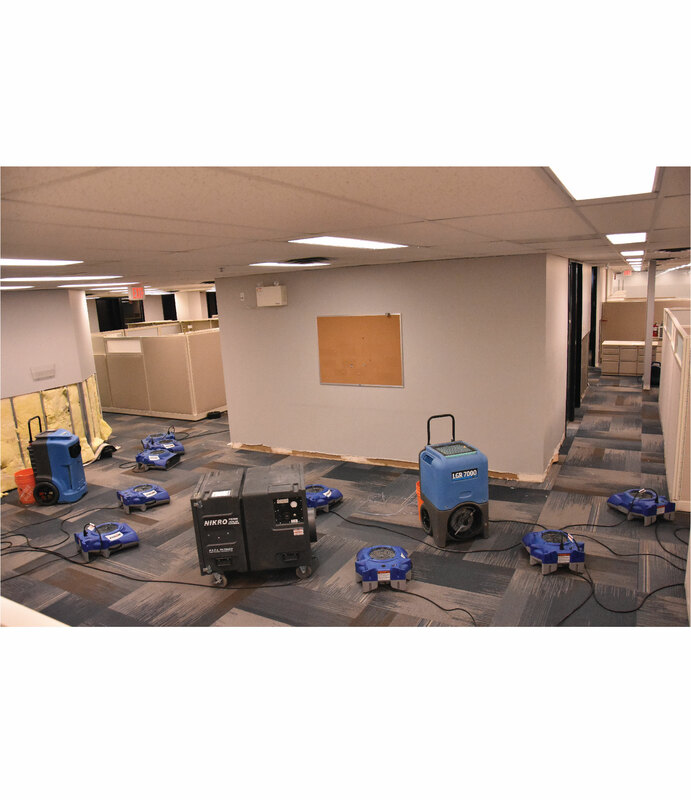 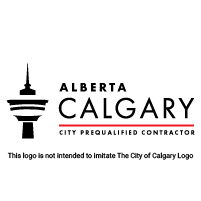 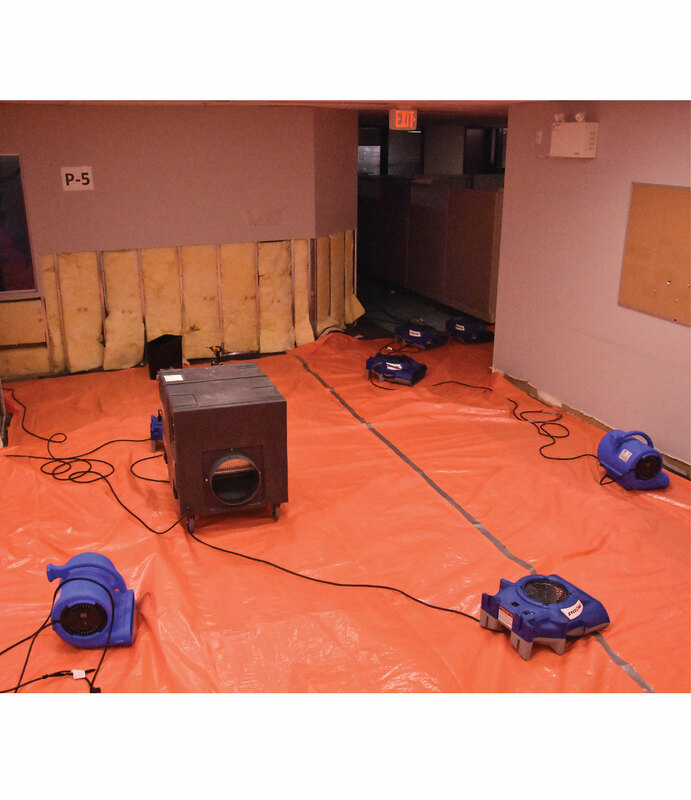 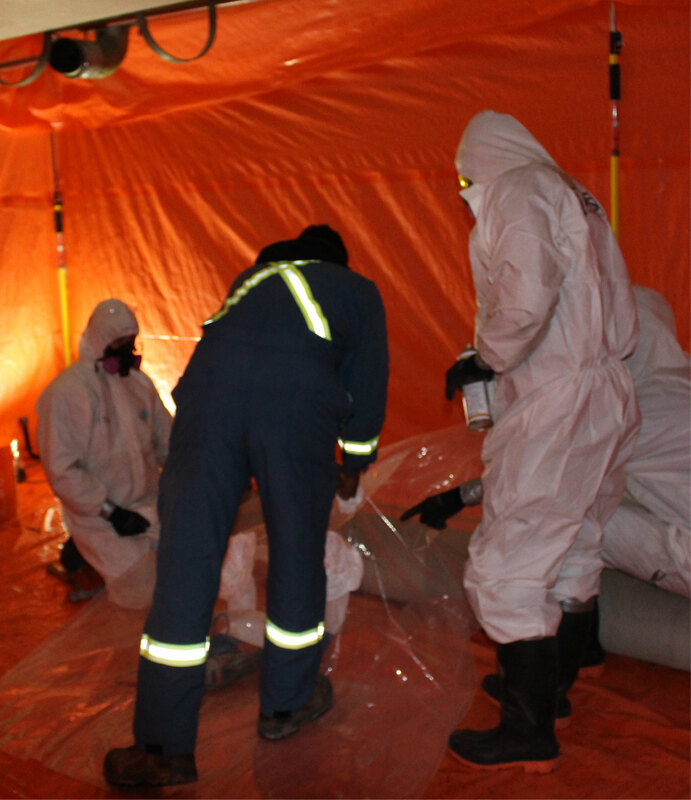 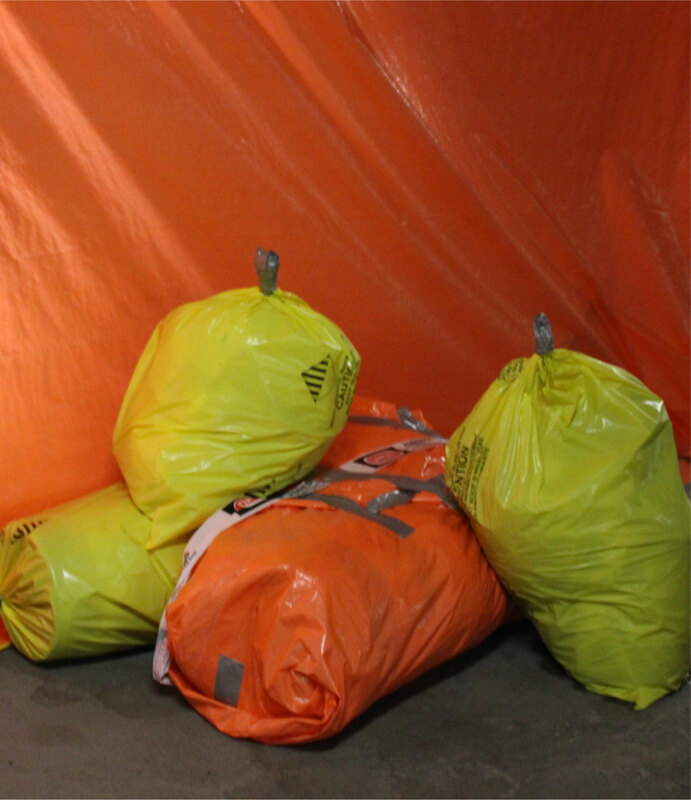 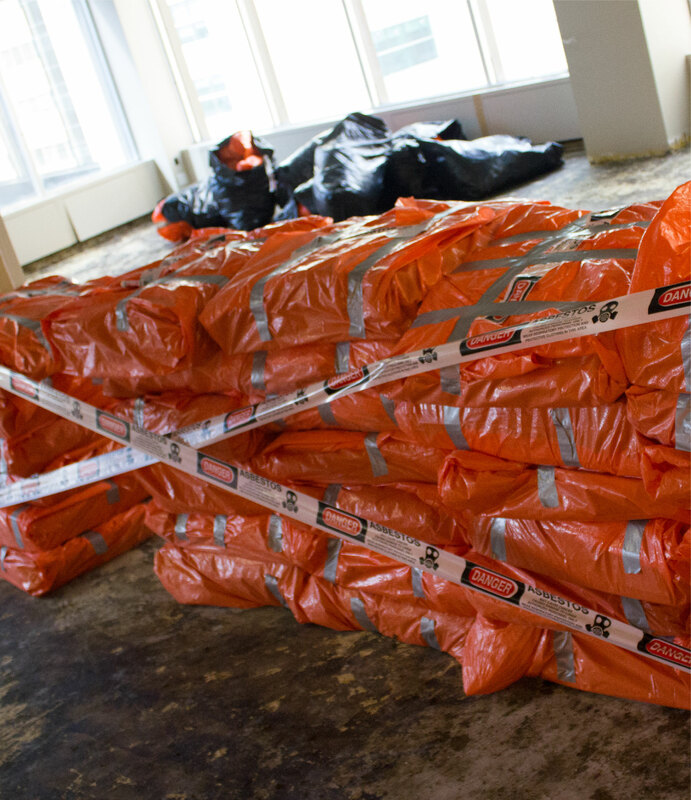 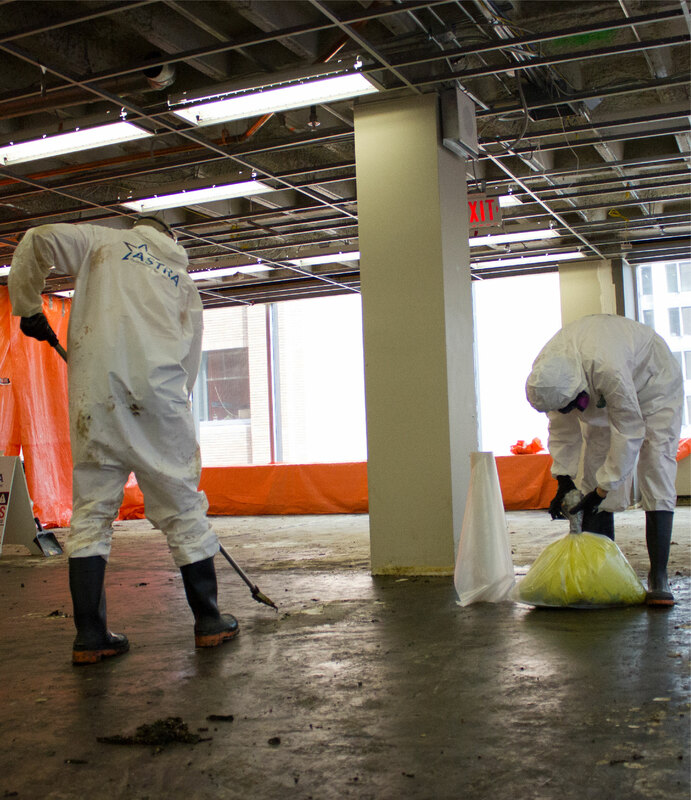 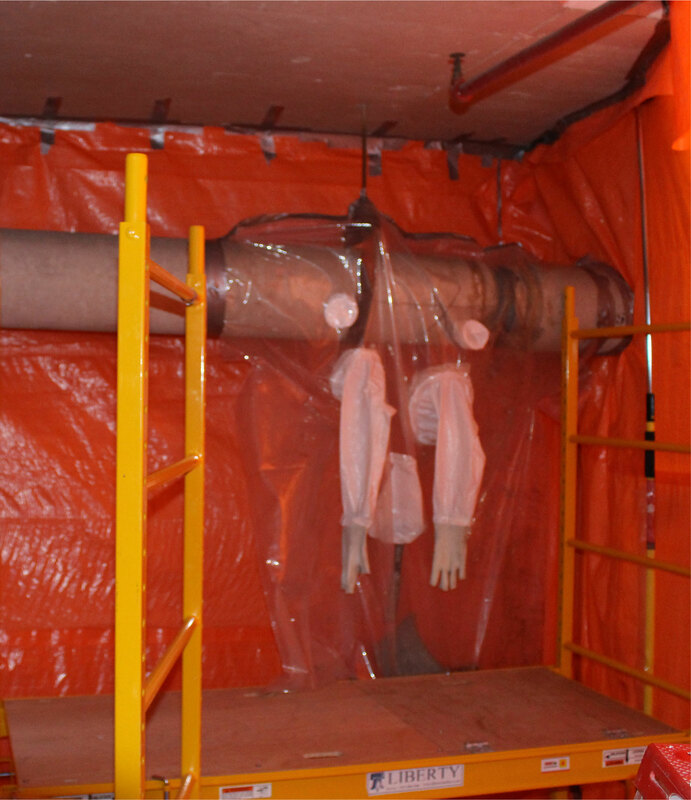 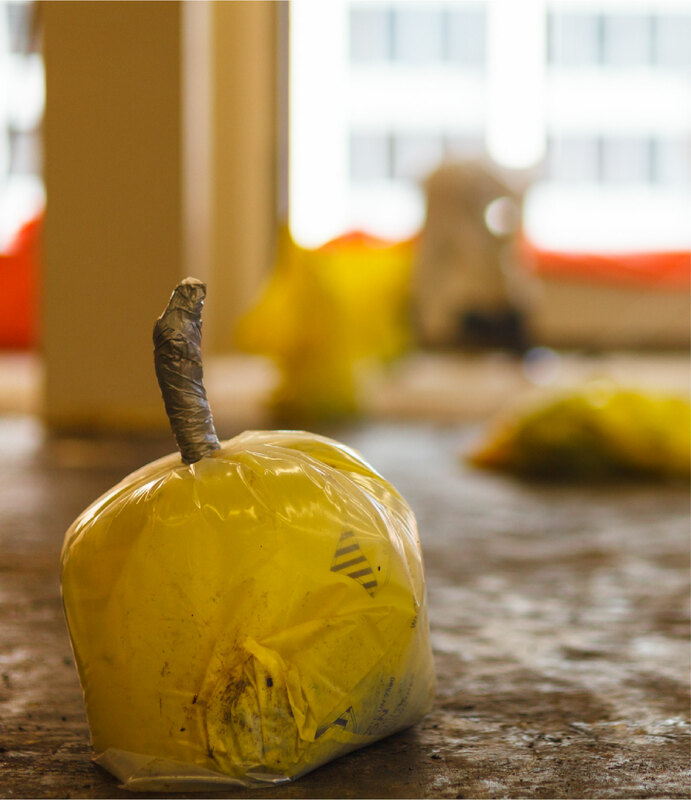 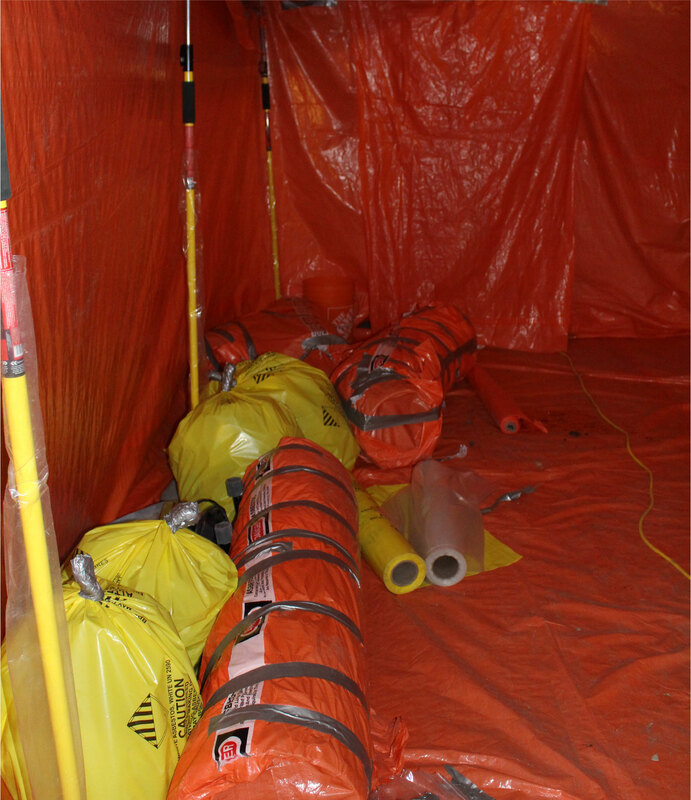 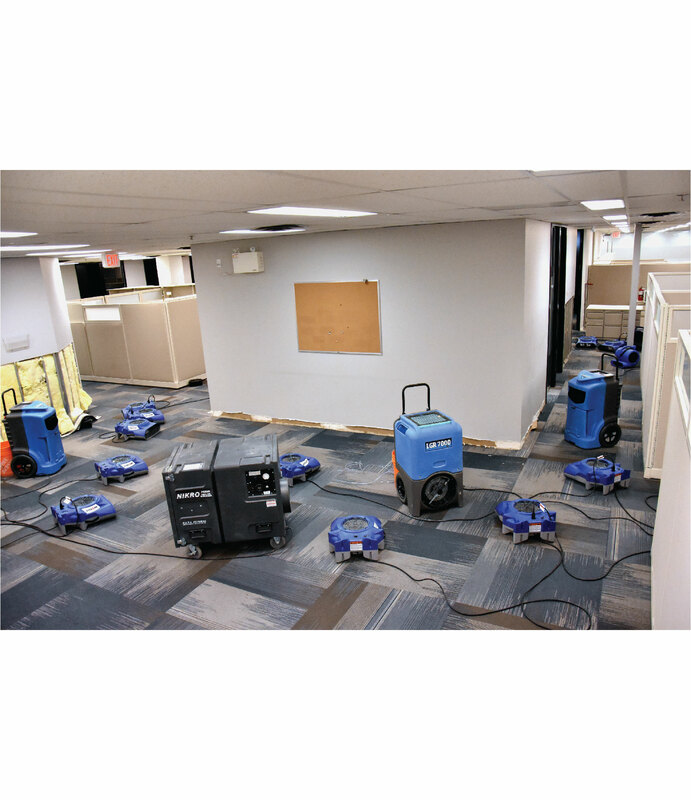 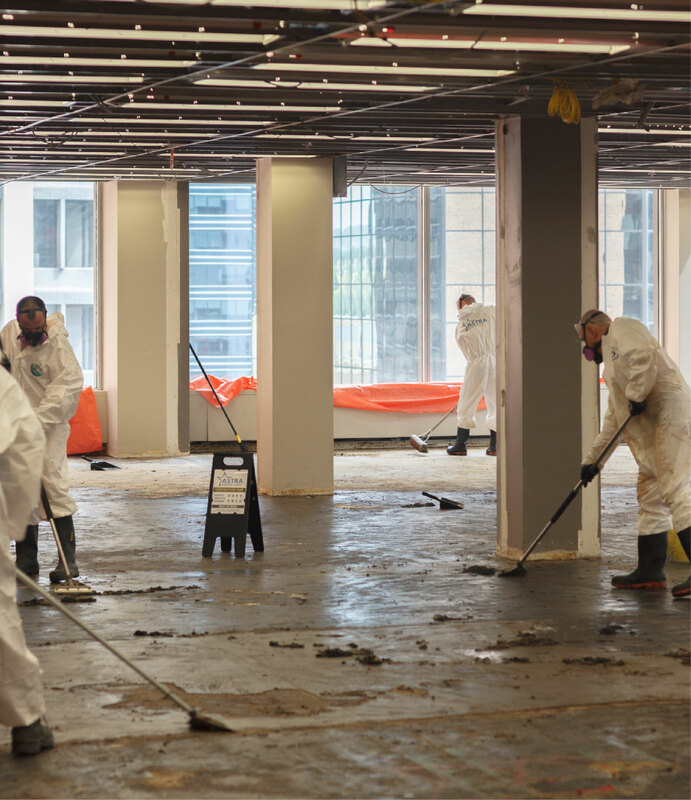 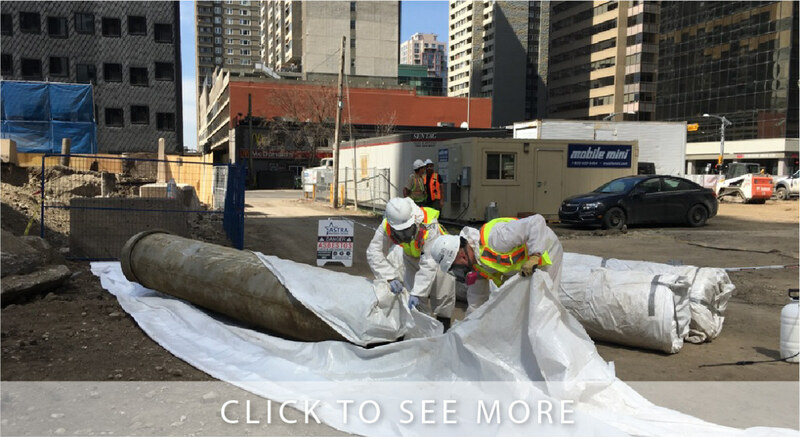 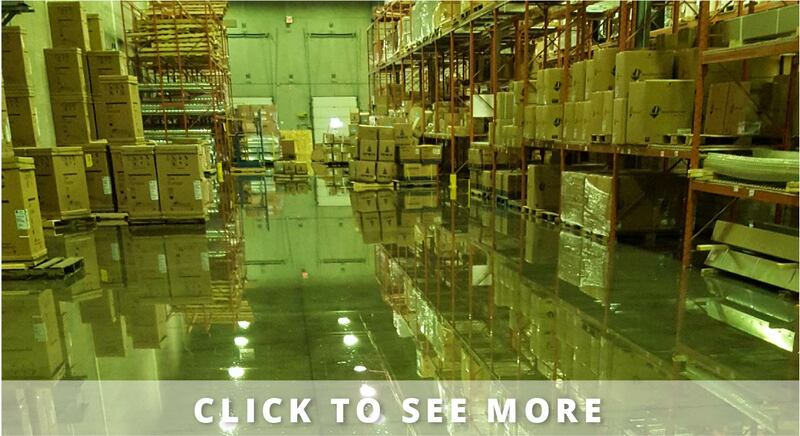 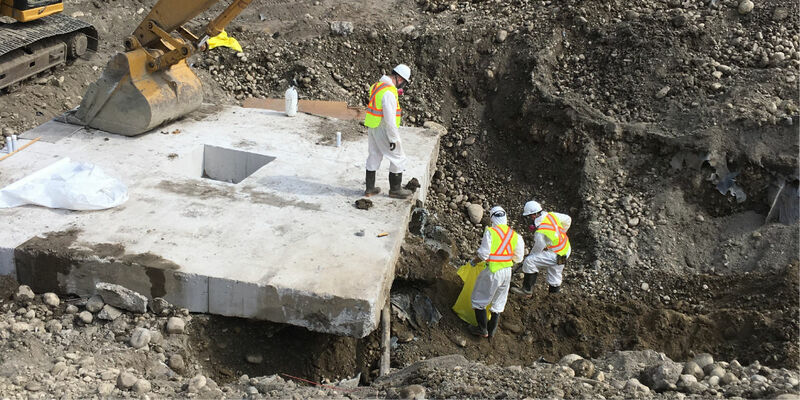 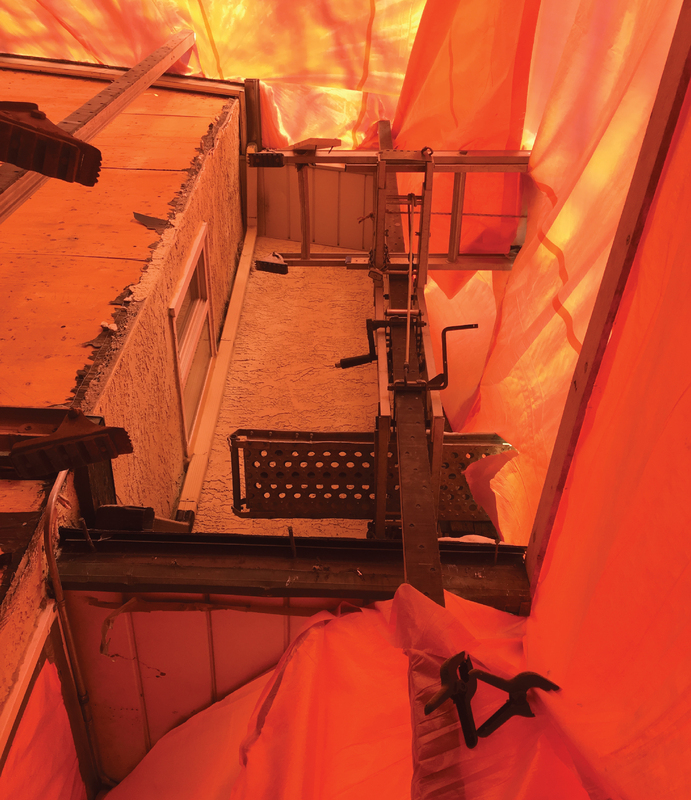 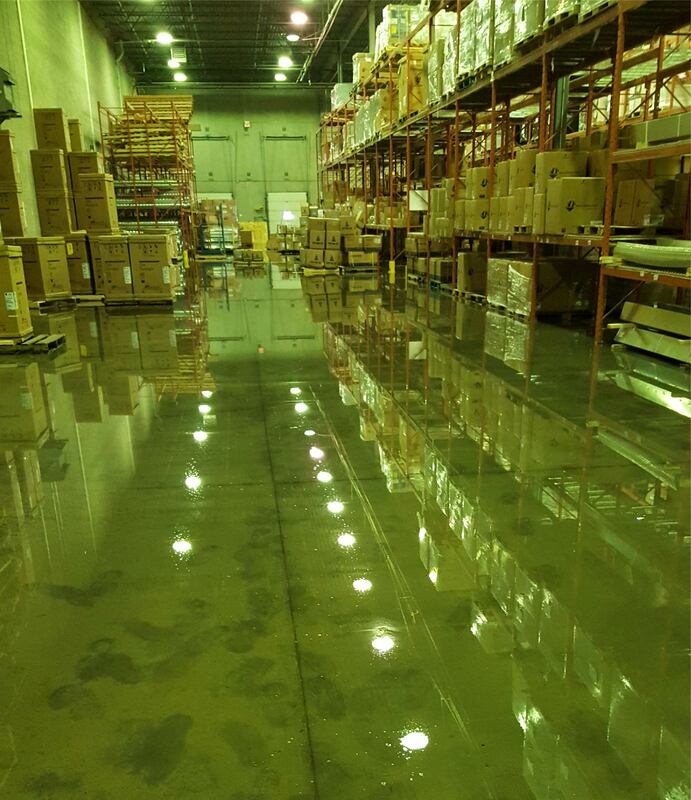 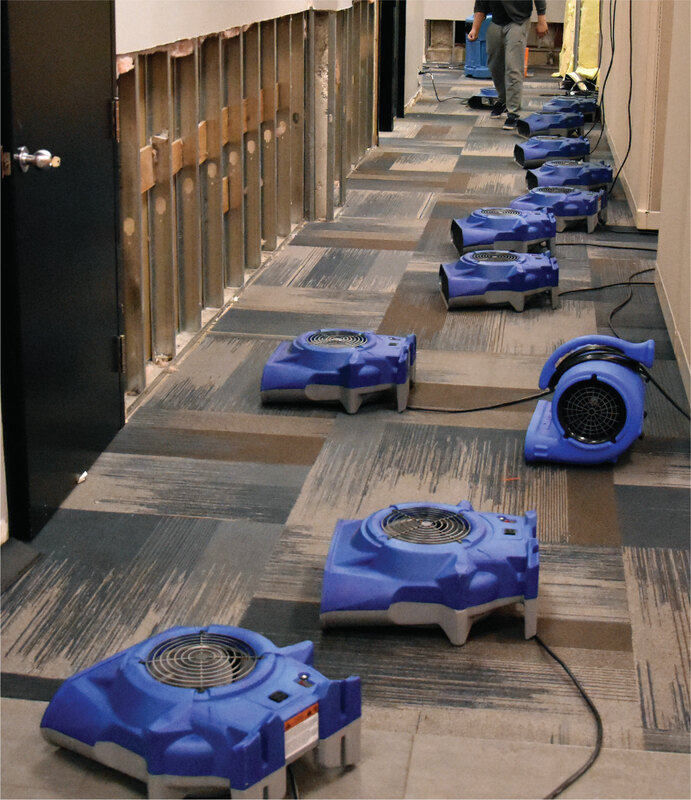 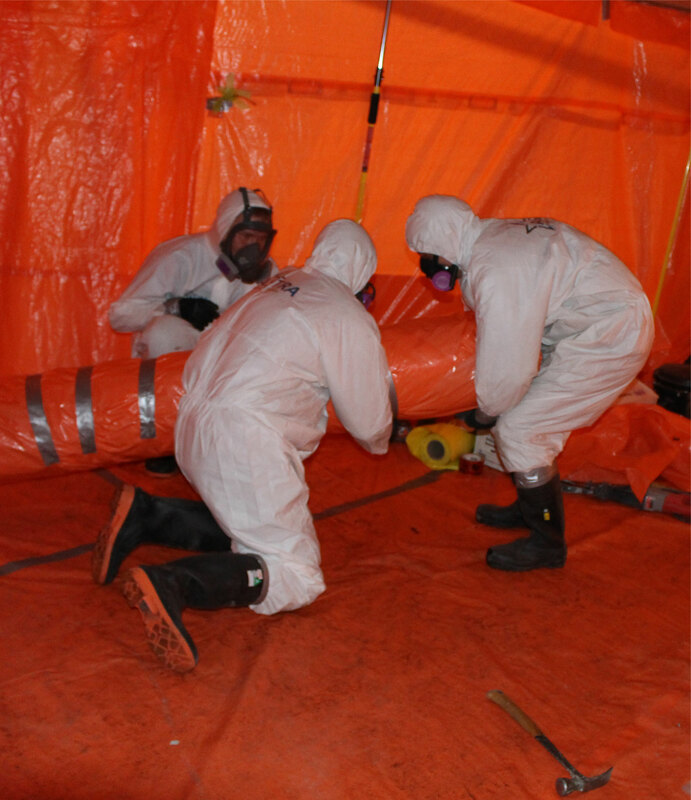 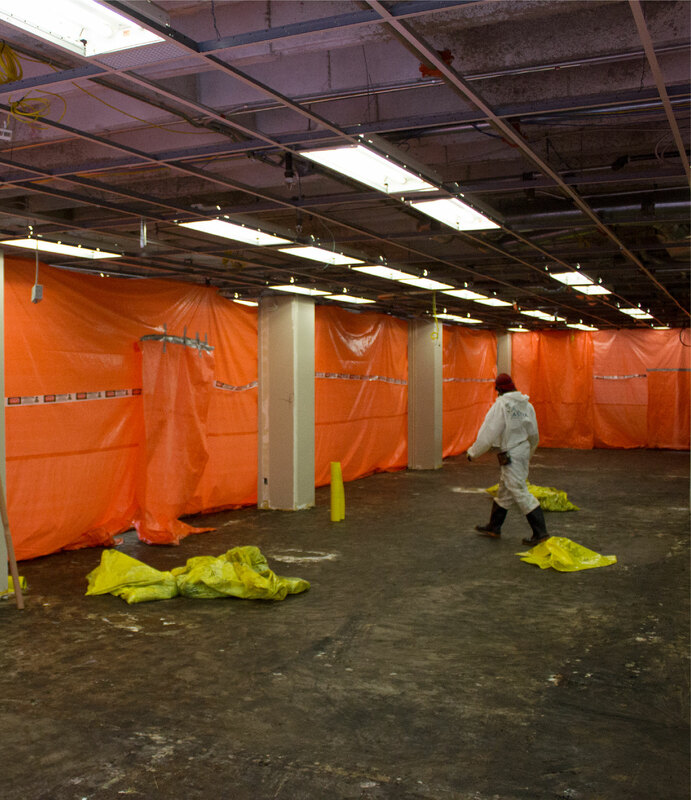 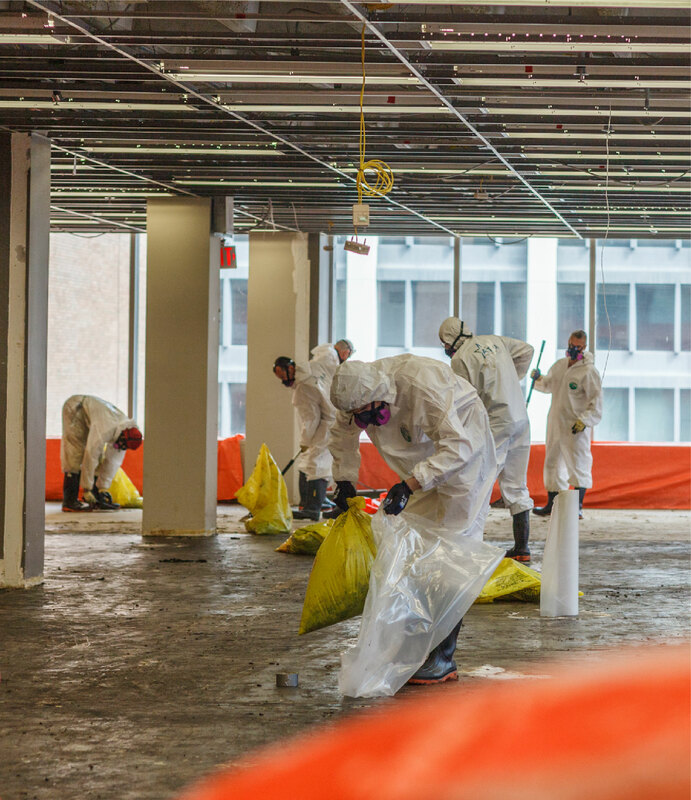 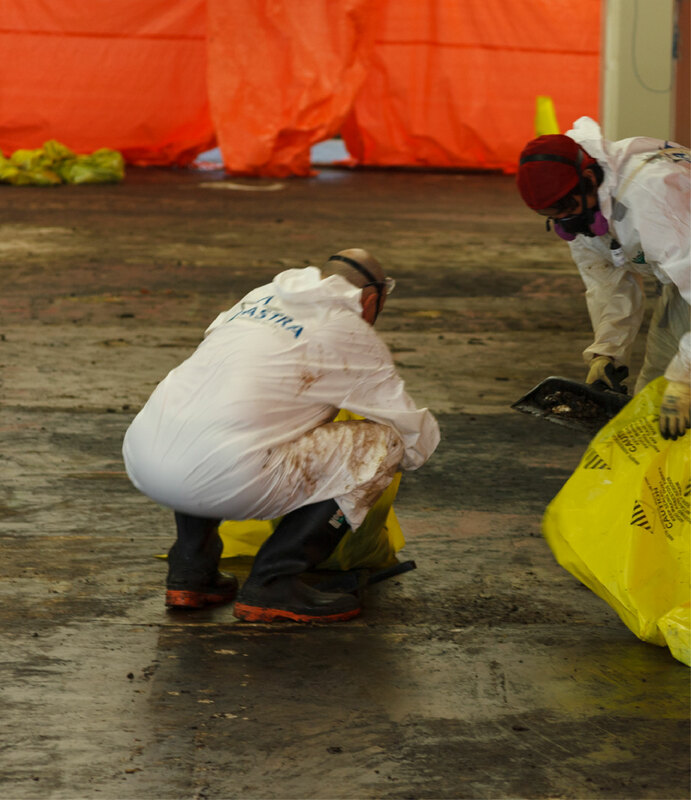 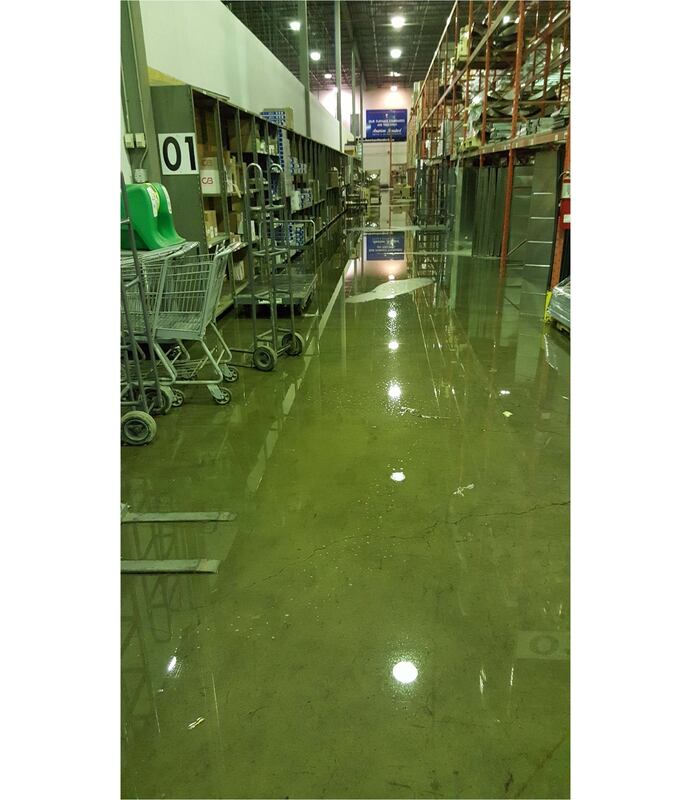 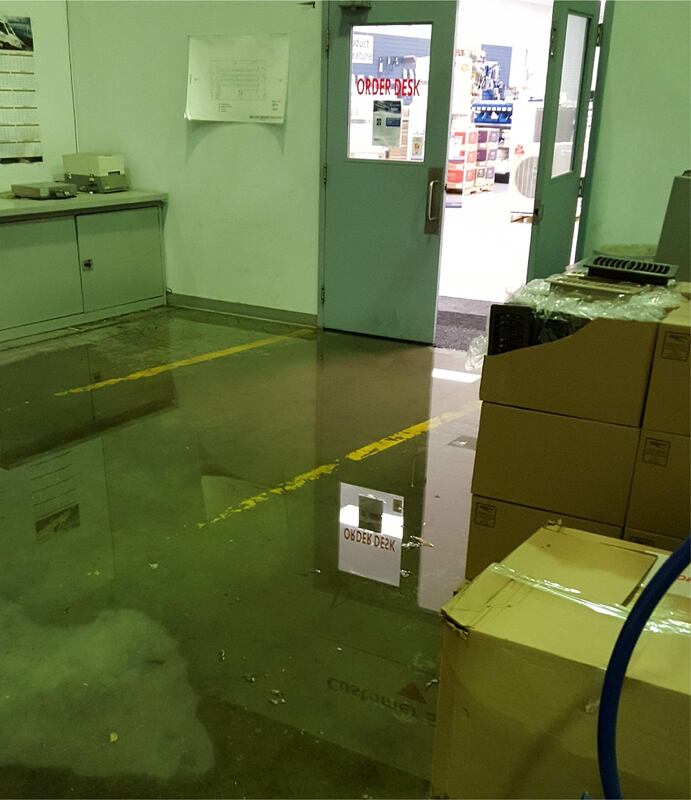 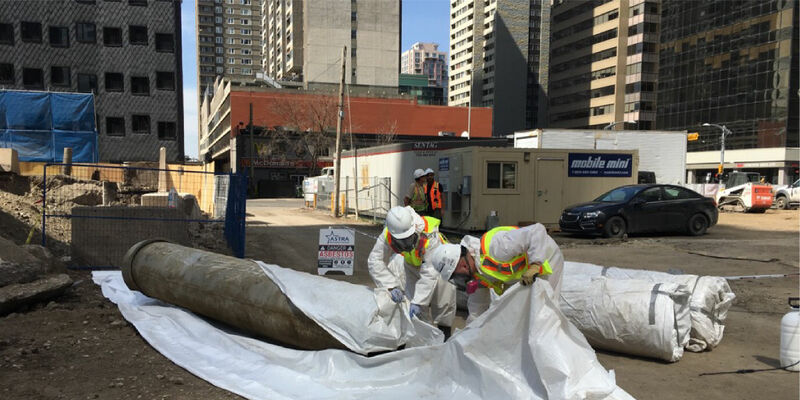 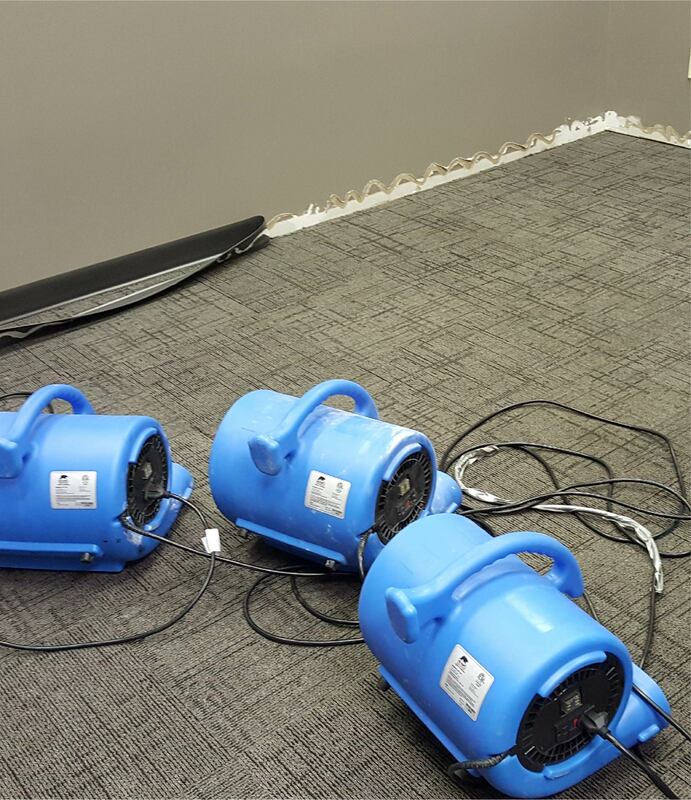 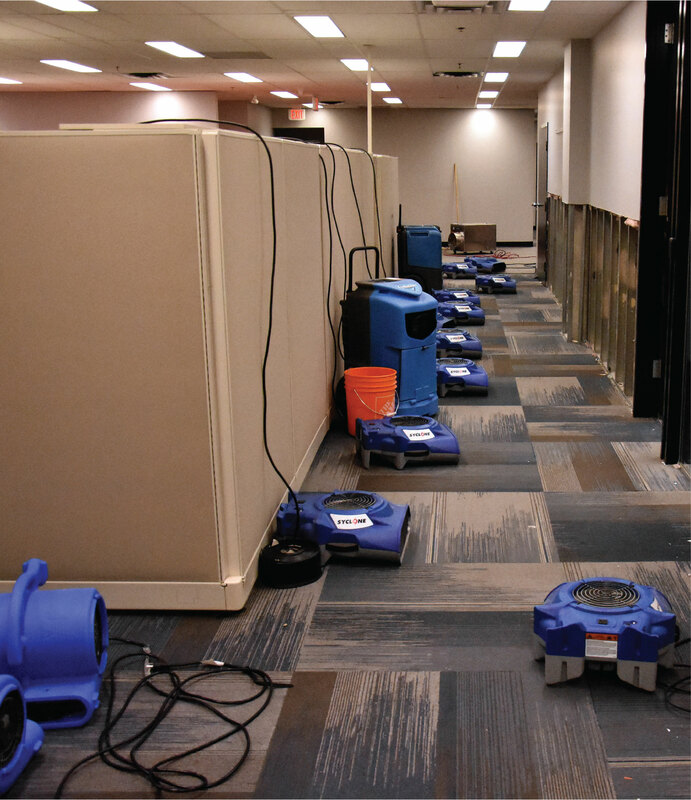 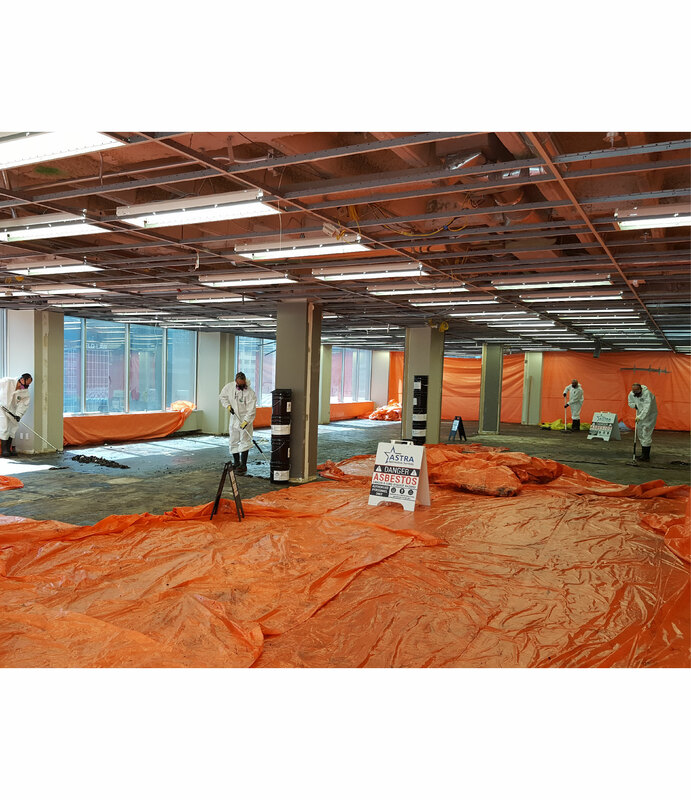 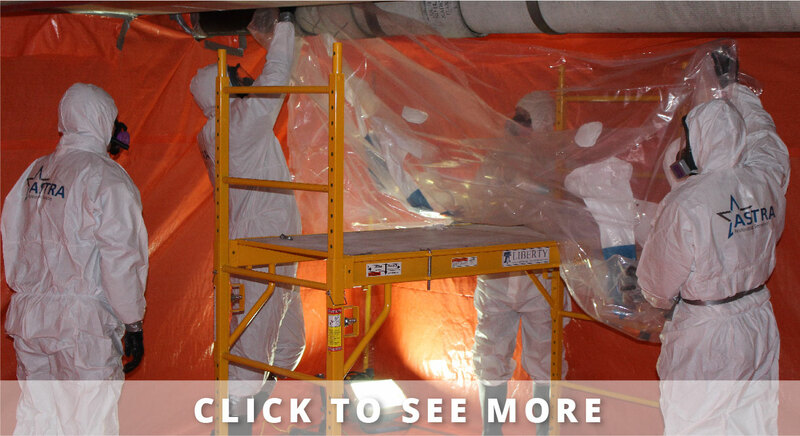 Our specialized and highly-trained teams are the asbestos-abatement experts in Calgary. 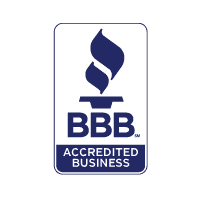 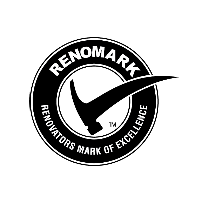 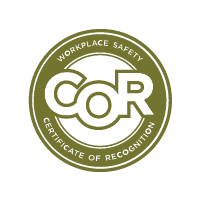 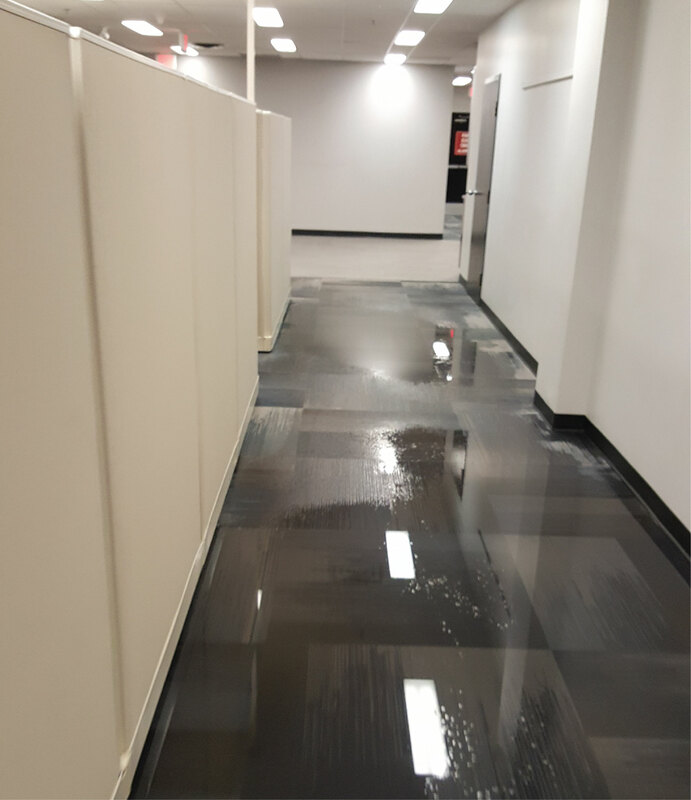 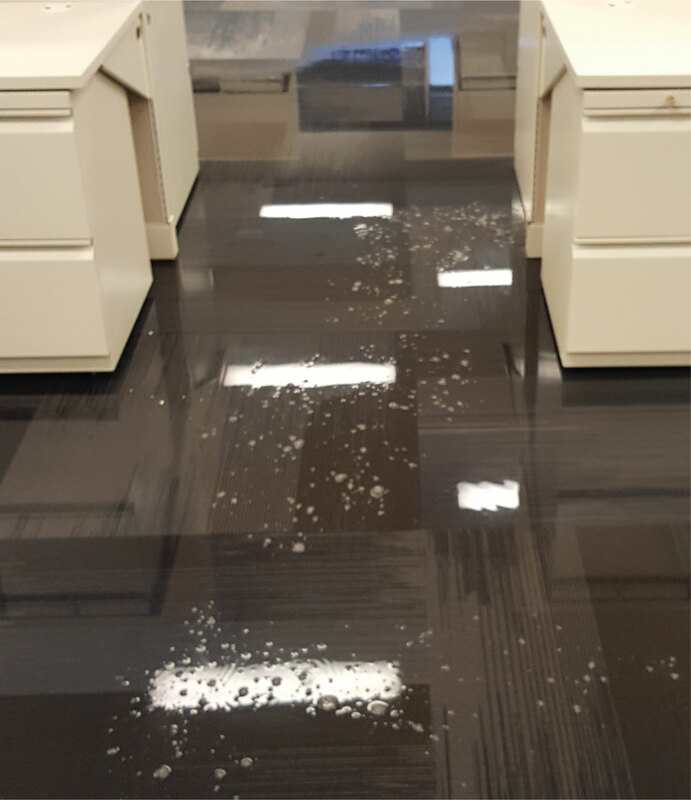 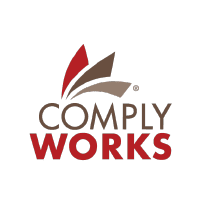 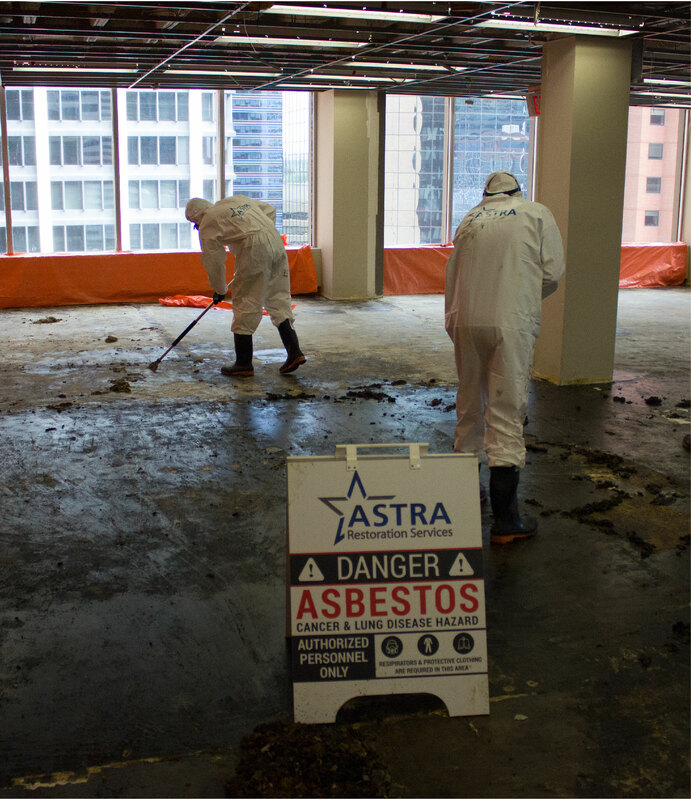 We have the expertise and knowledge to effectively remove asbestos from your residential, commercial, or industrial property. 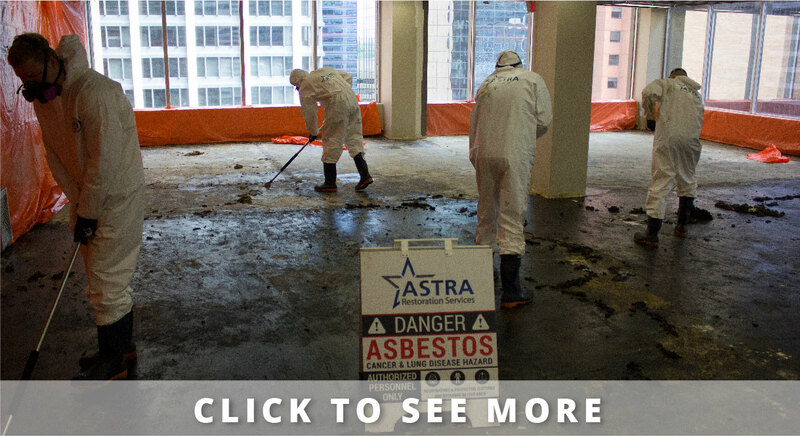 Asbestos is a hazardous material that should be removed or abated from homes or businesses as soon as possible. 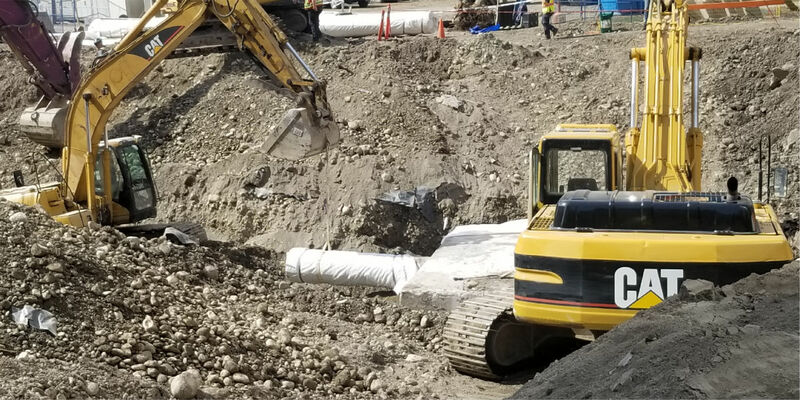 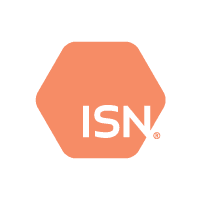 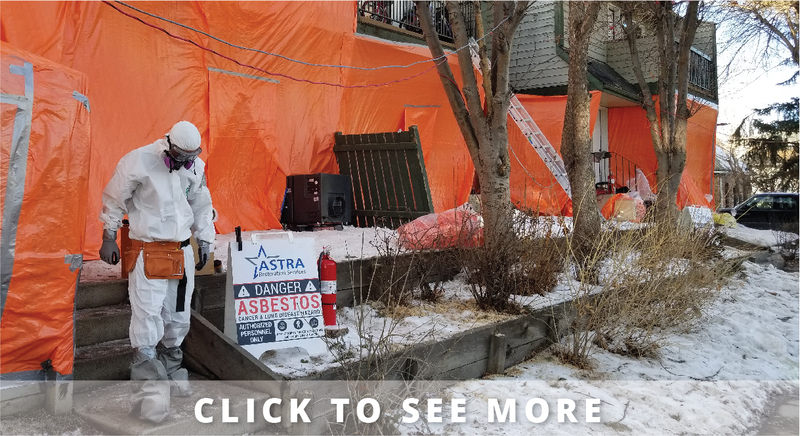 Exposure to asbestos, even small amounts, is extremely dangerous and can lead to deadly diseases, including lung cancer, asbestosis, and mesothelioma. 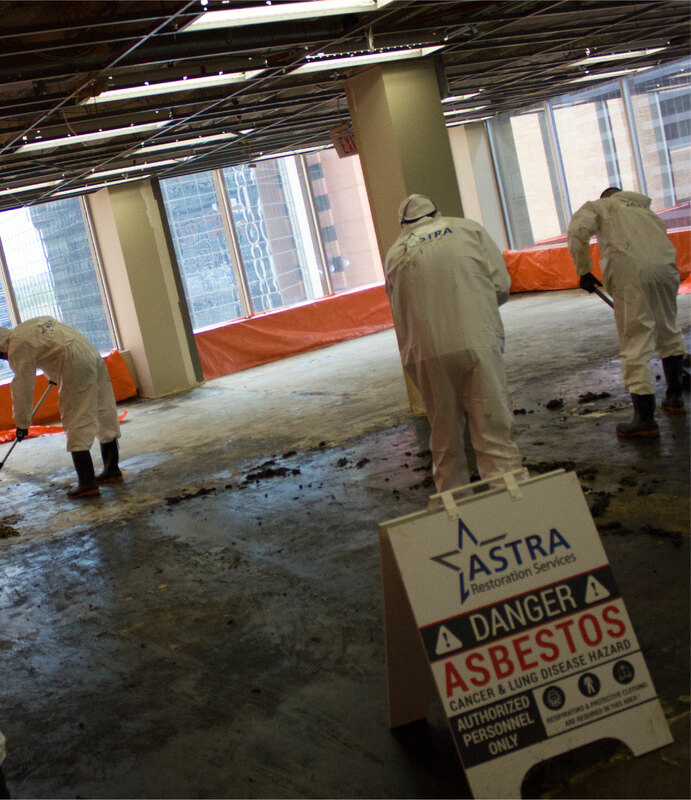 Until 1990, asbestos was commonly used in construction, insulation, fire-proofing, and building materials. 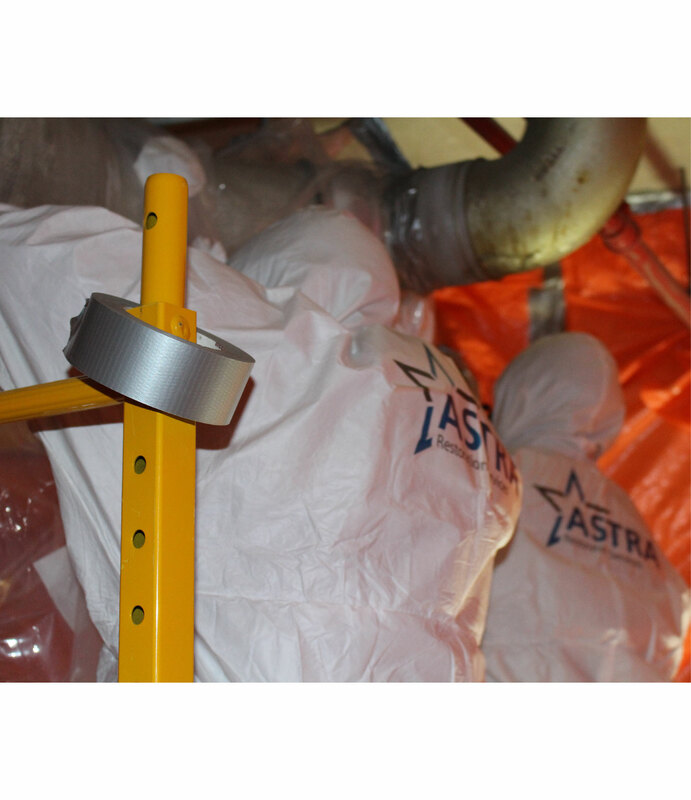 Airborne asbestos fibres are not always visible or easily detected and can easily be inhaled. 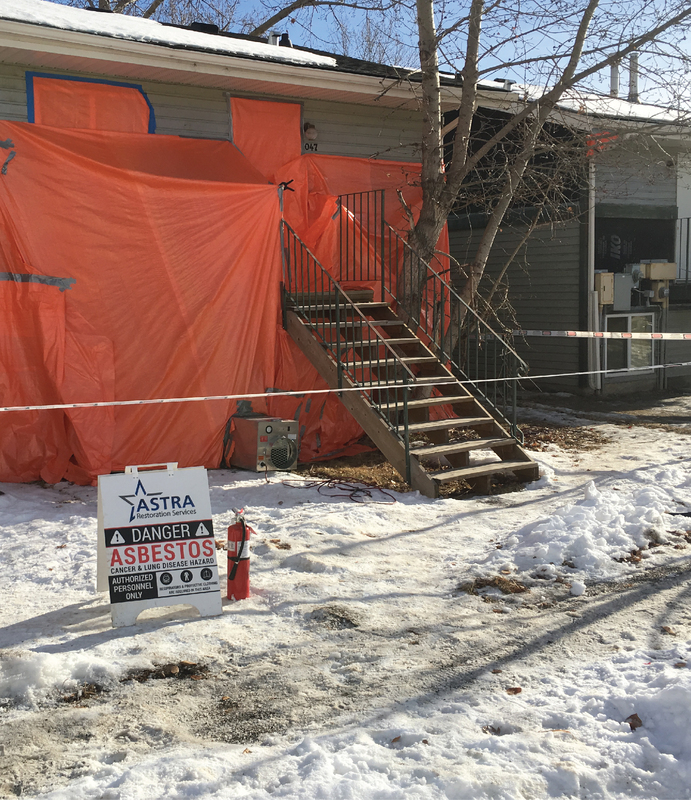 Handling asbestos causes exposure—jostled fibres become airborne—which is why abatement is a necessary practice for all renovations. 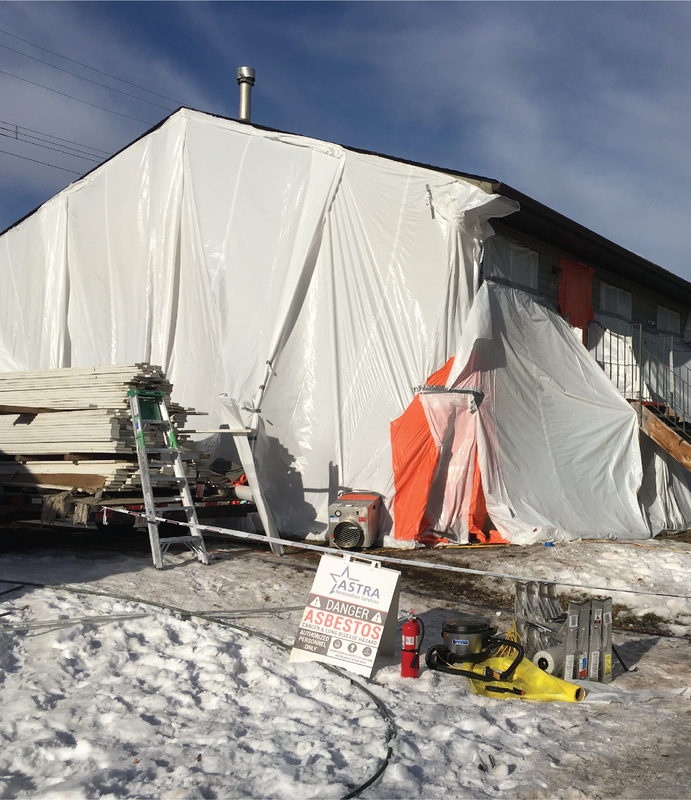 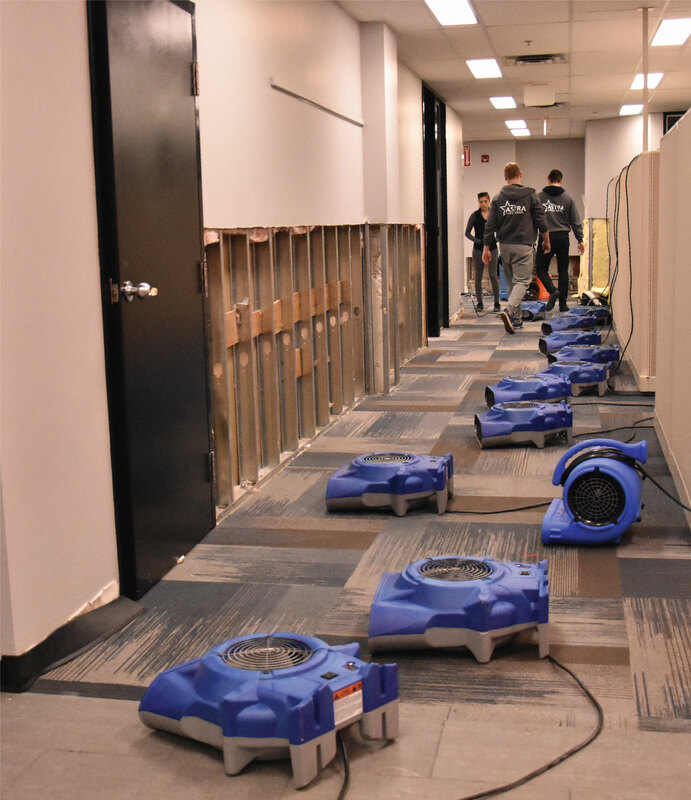 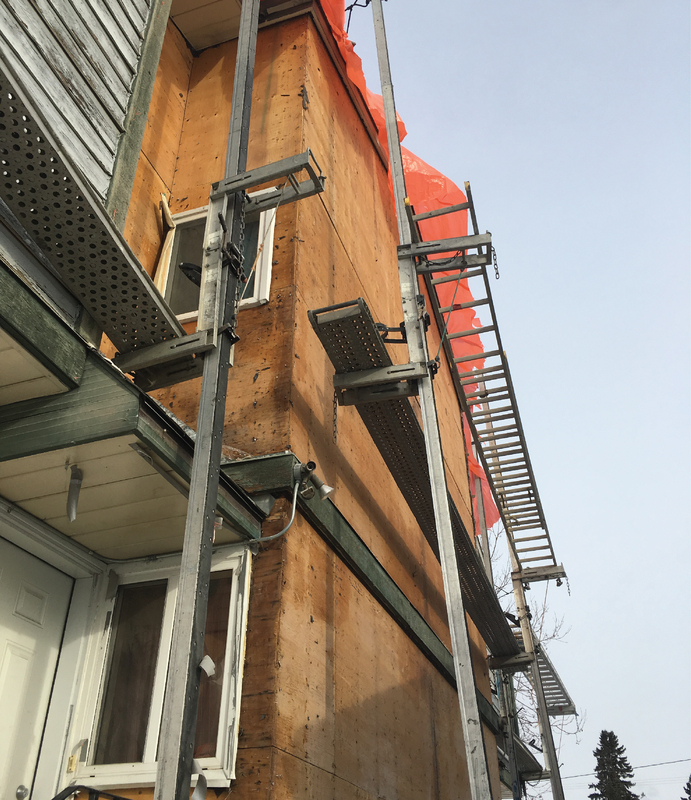 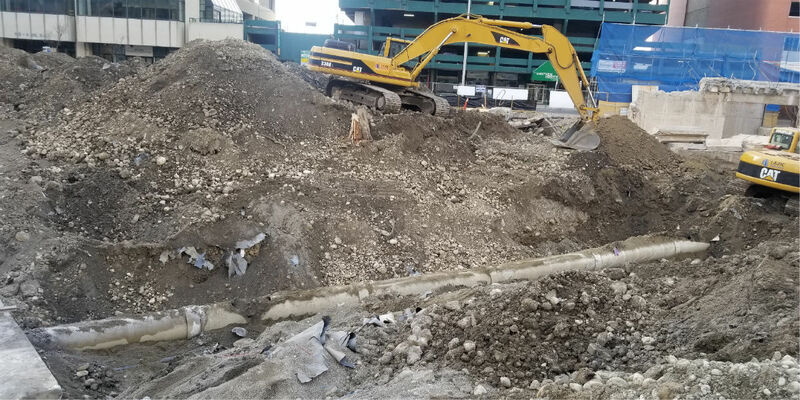 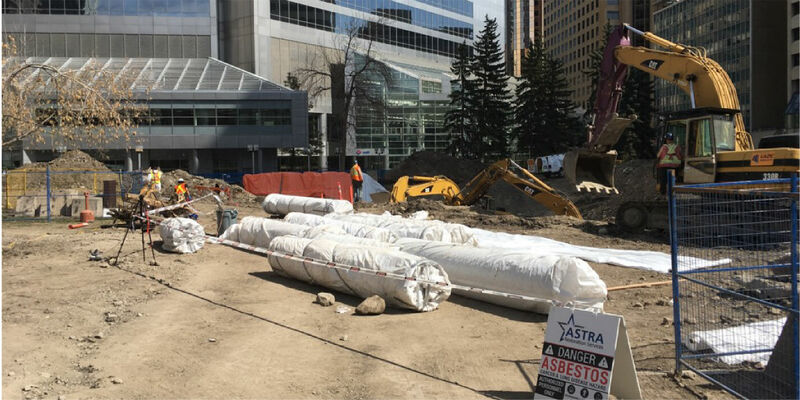 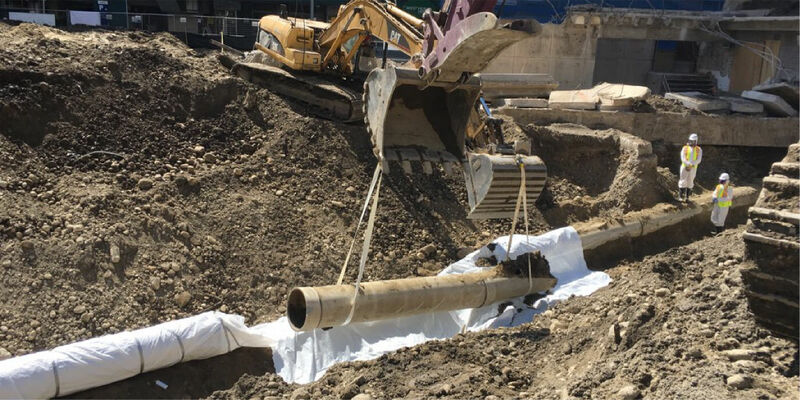 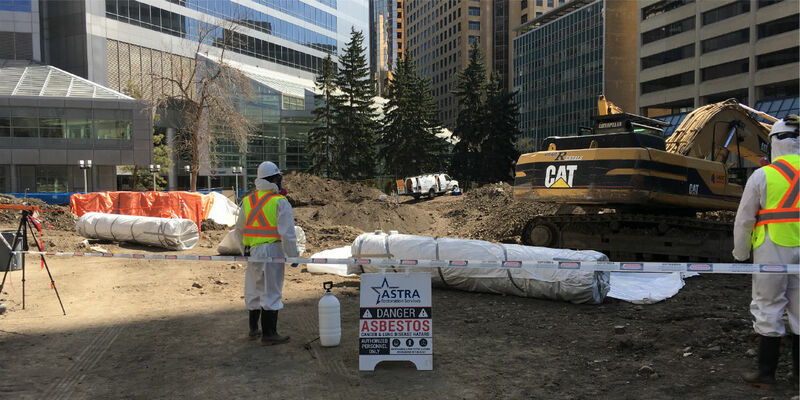 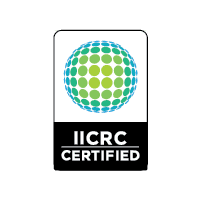 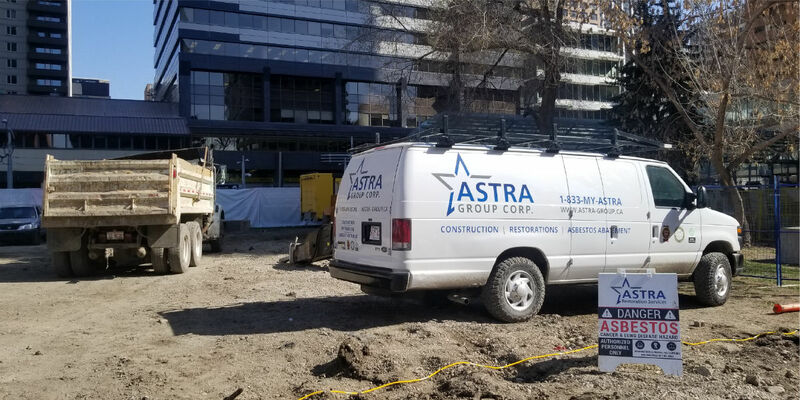 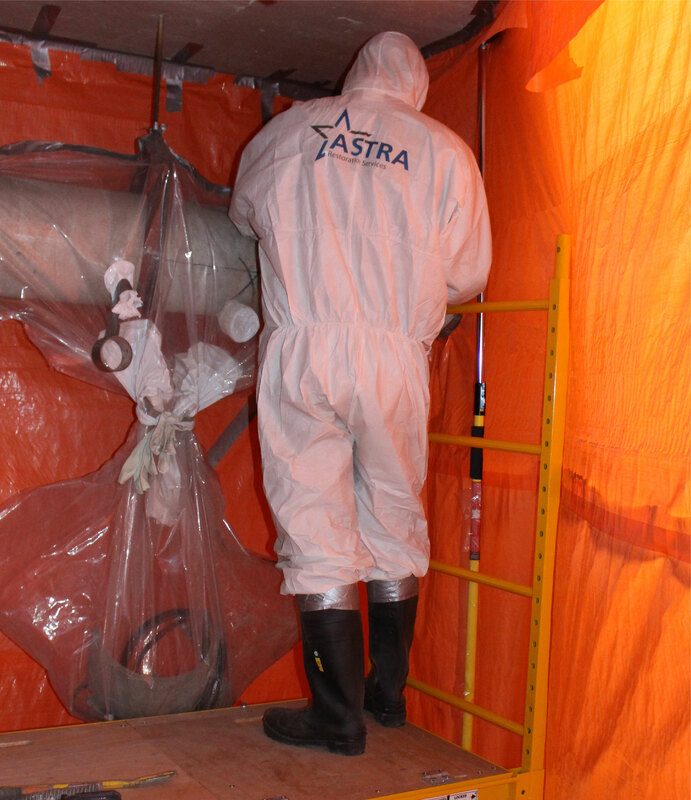 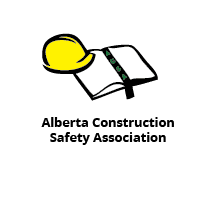 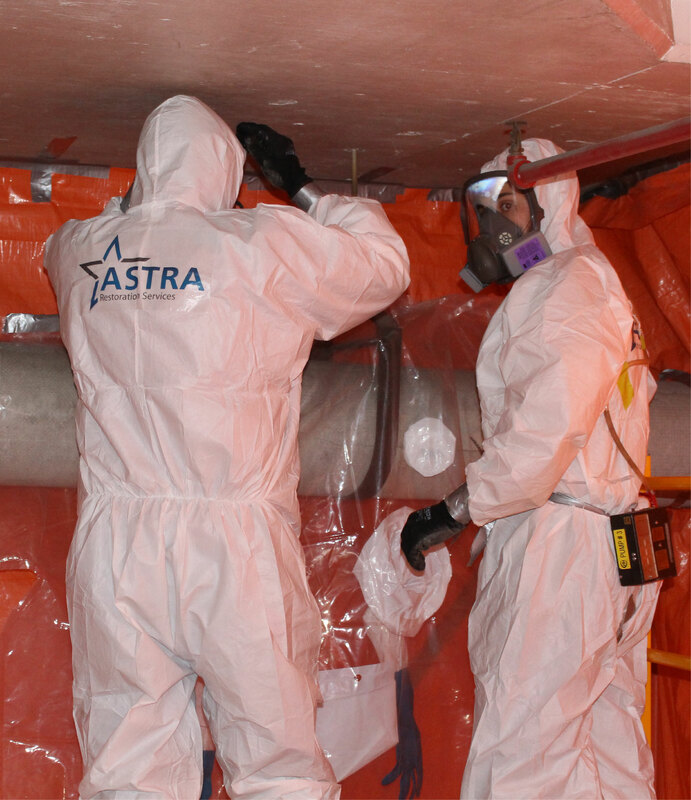 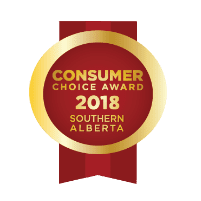 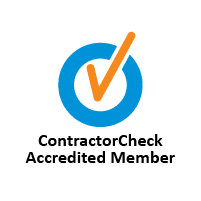 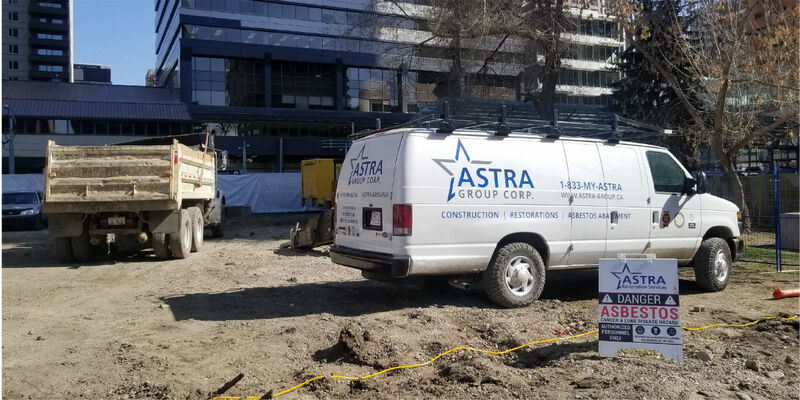 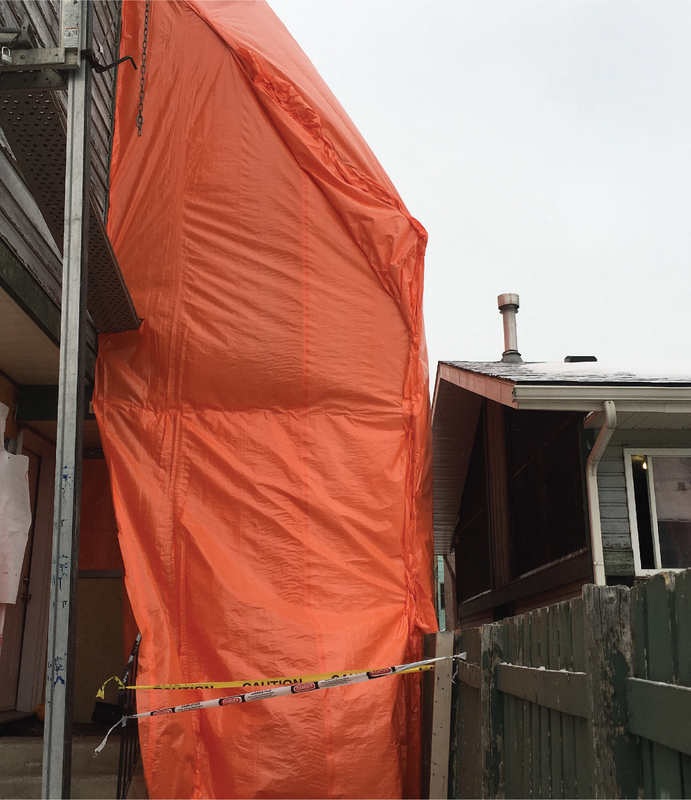 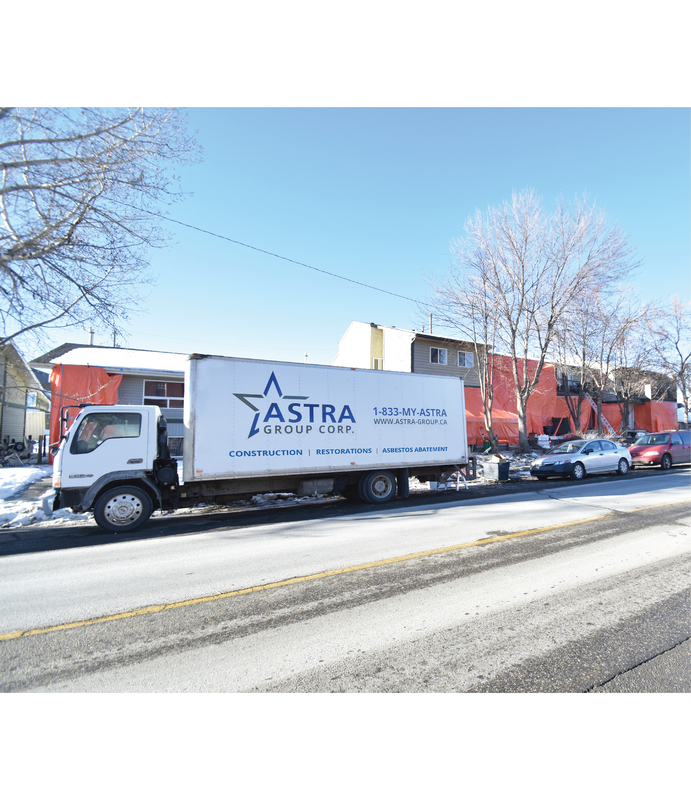 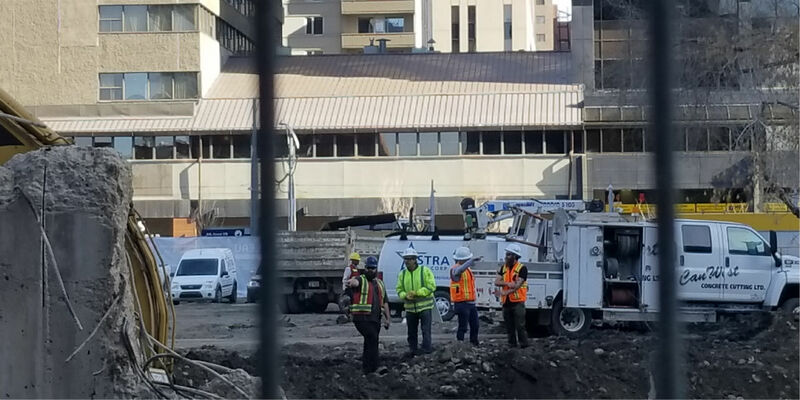 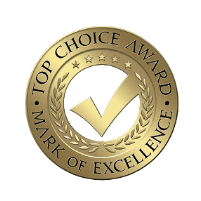 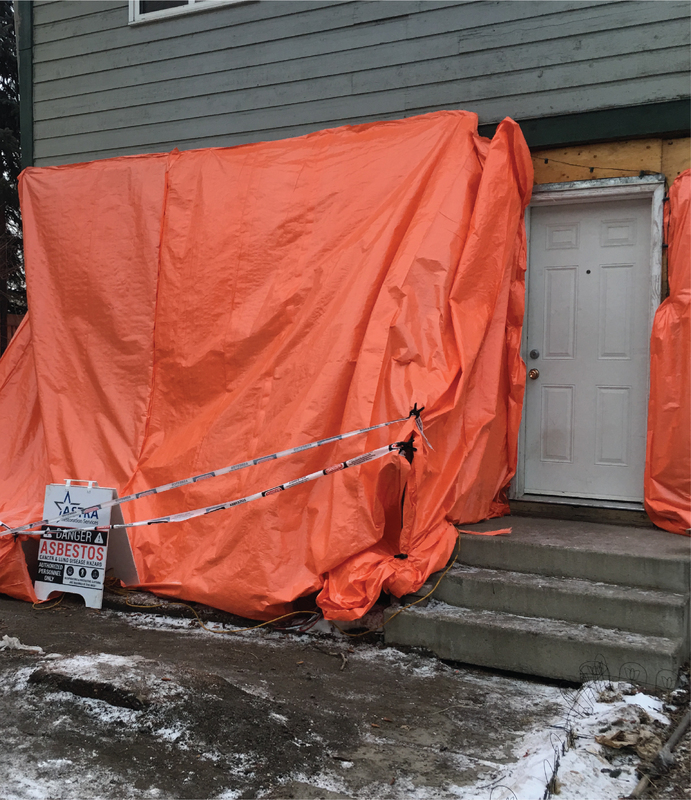 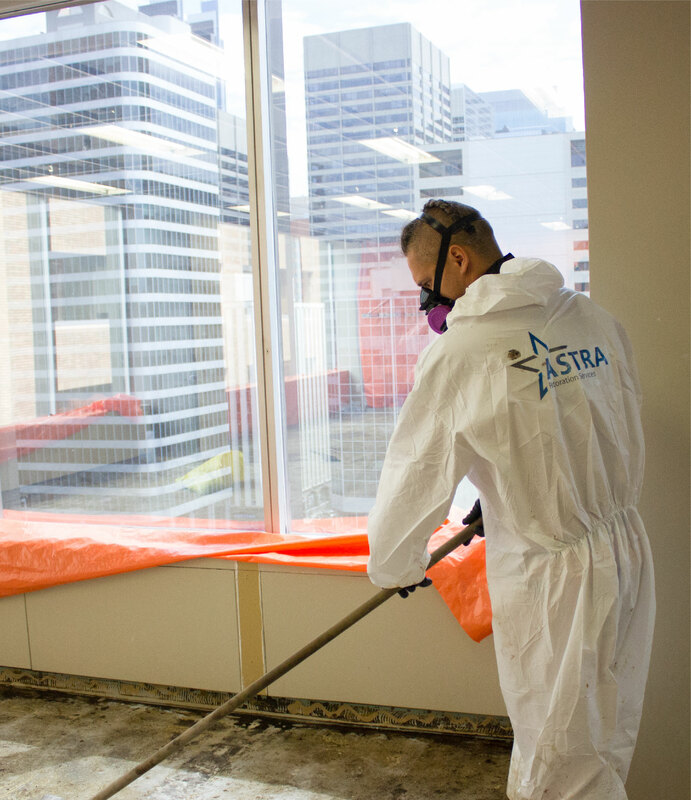 ASTRA’s certified technicians strictly follow industry standards to ensure asbestos is contained and removed with minimal invasion to your Calgary home or workplace. 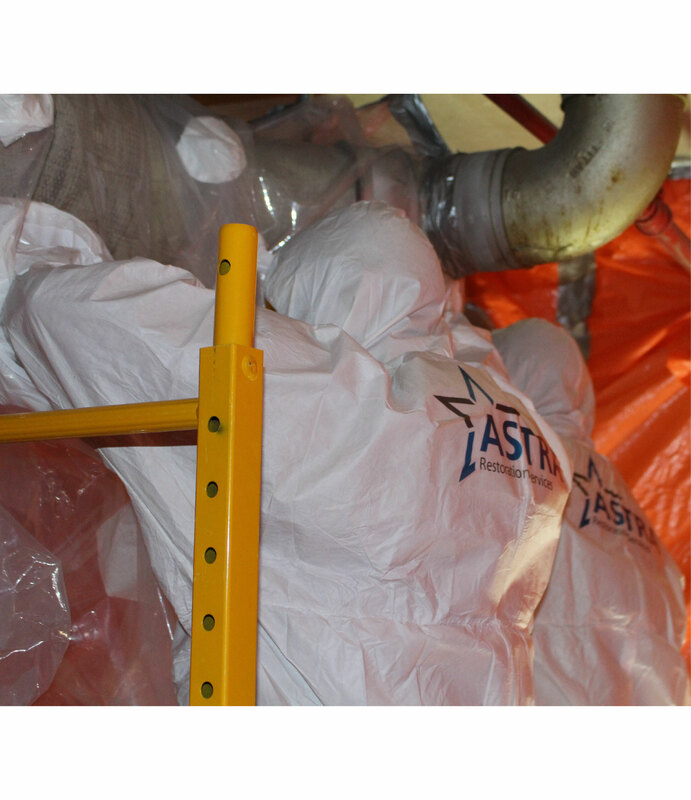 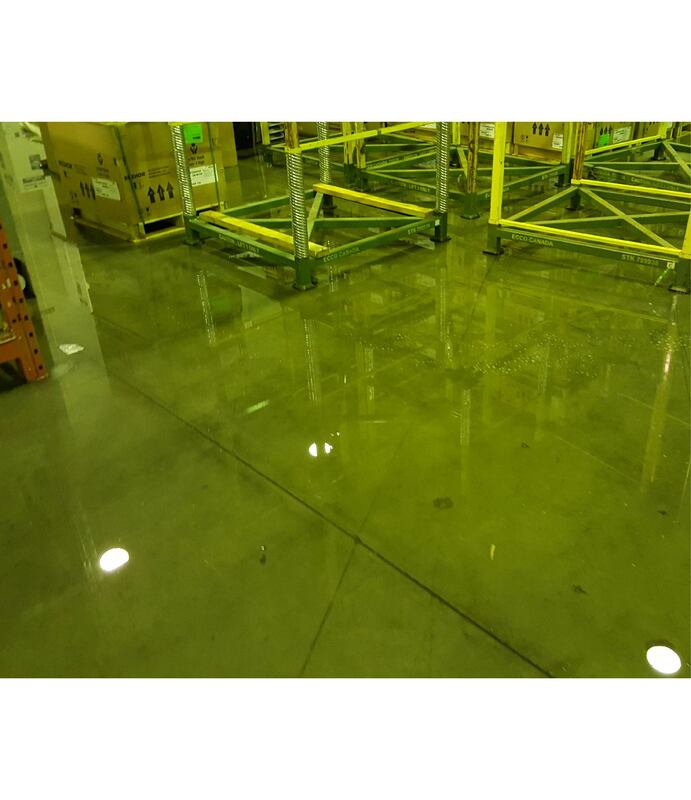 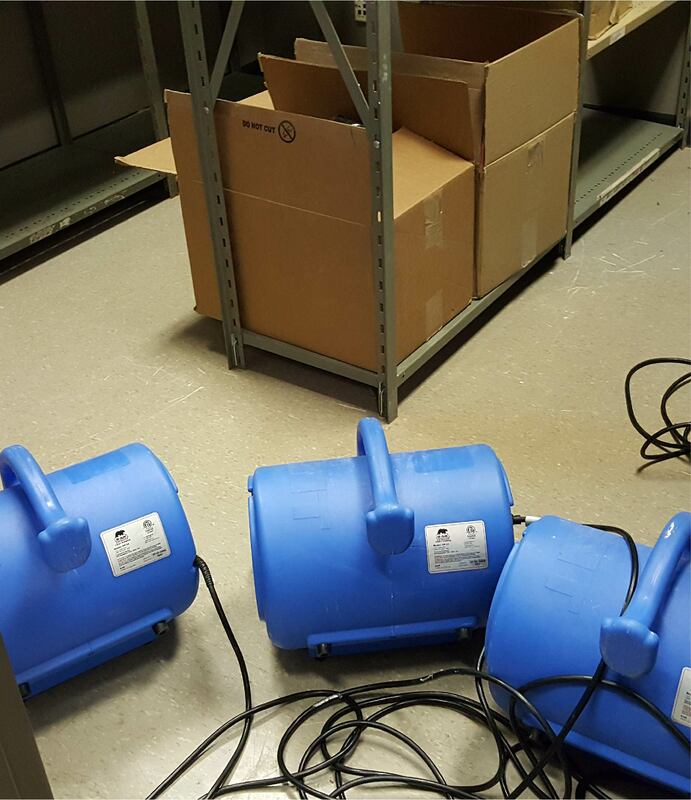 We use engineering controls and air-filtration devices. 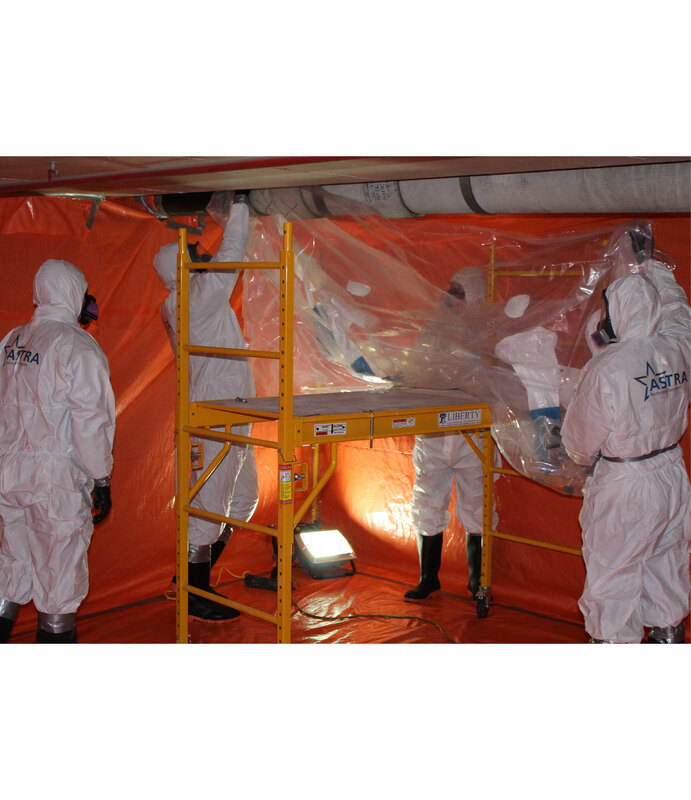 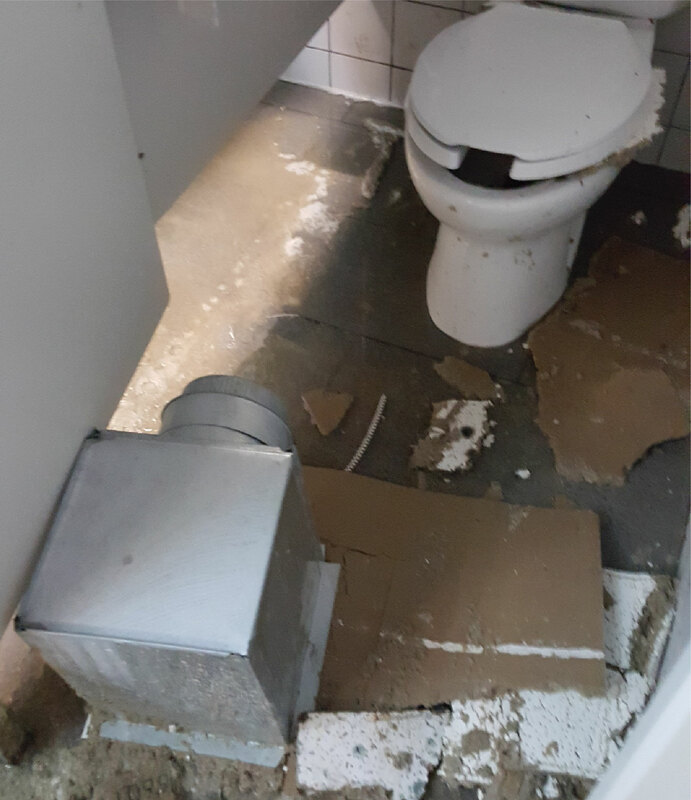 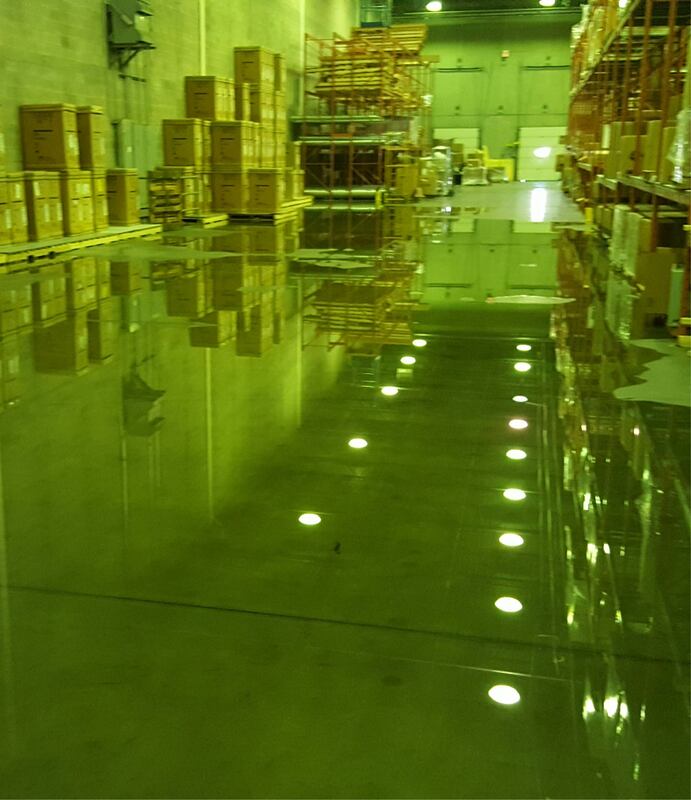 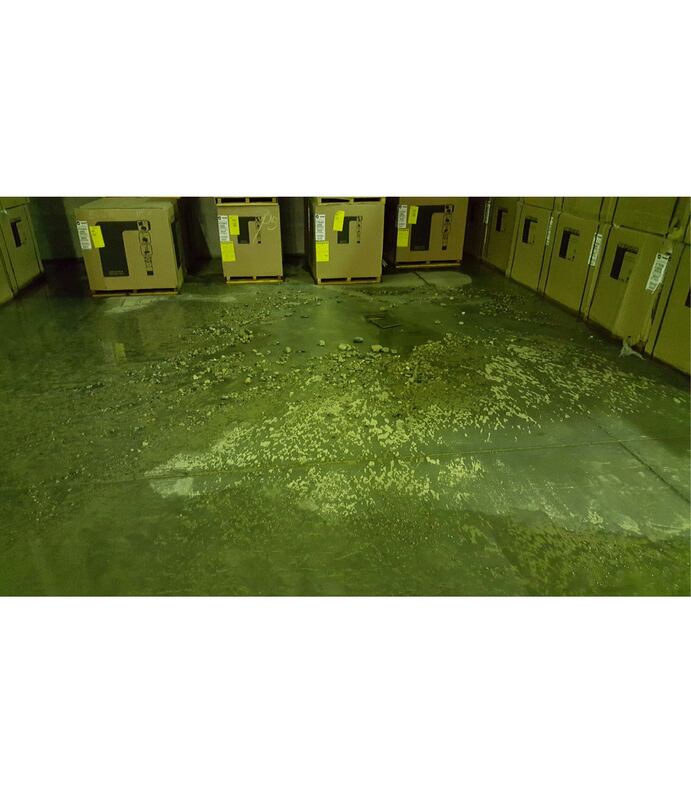 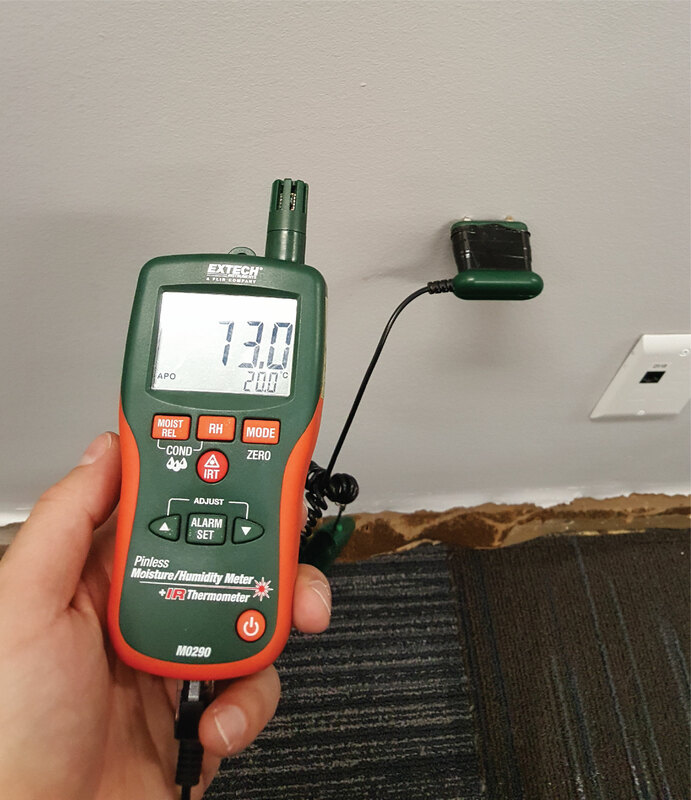 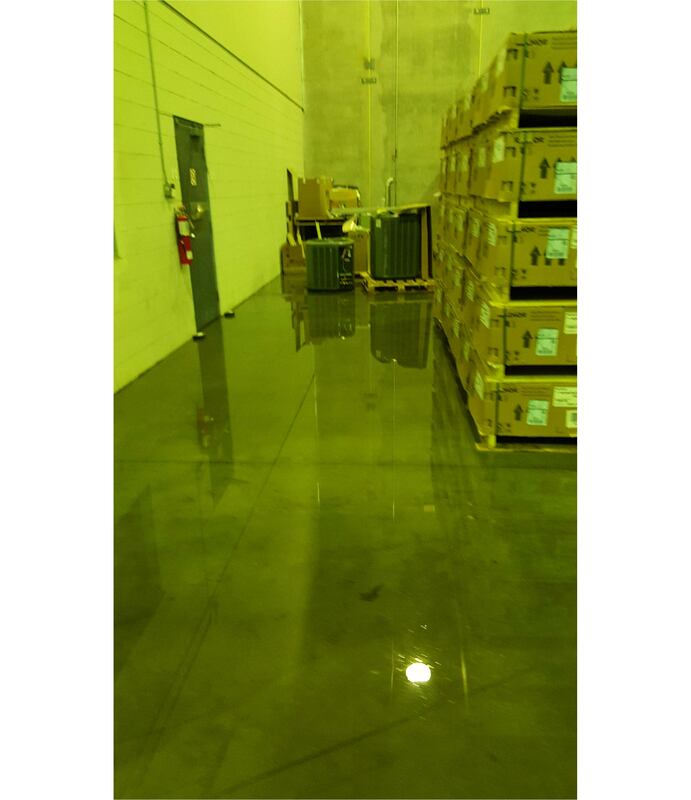 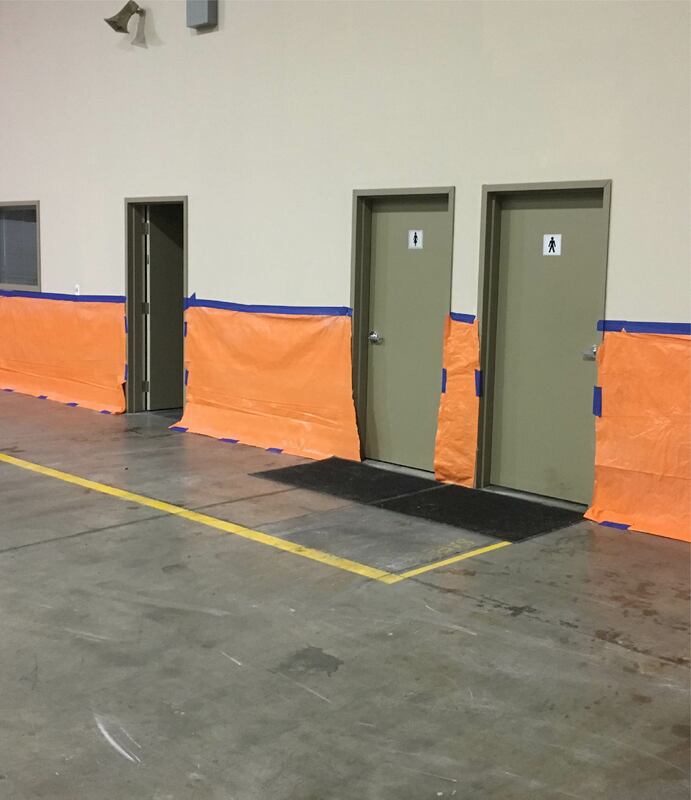 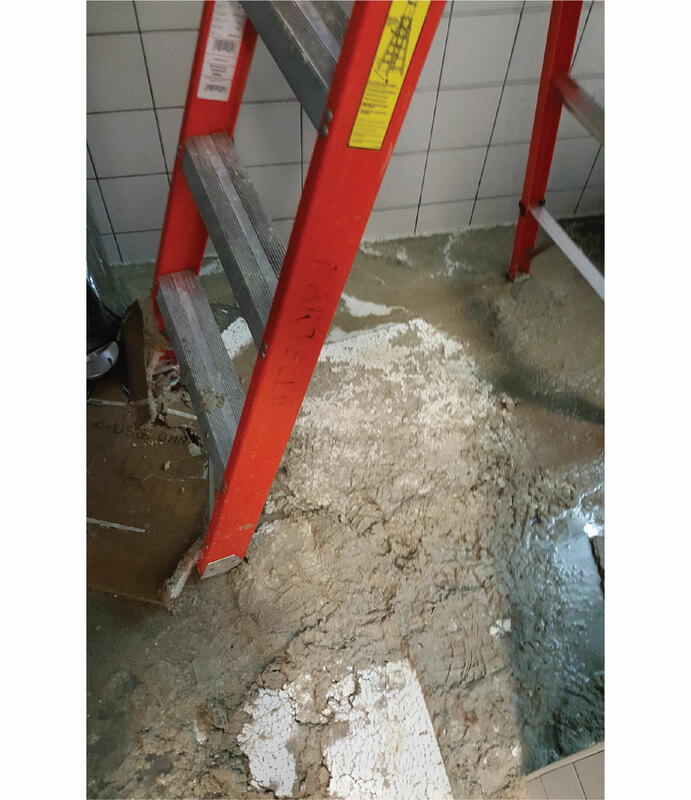 Once the asbestos is abated, we test the affected area and send results to be analyzed in an independent laboratory. 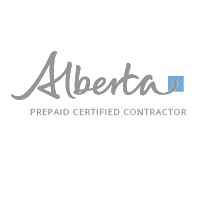 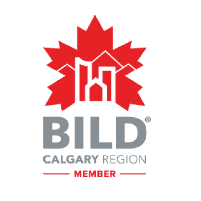 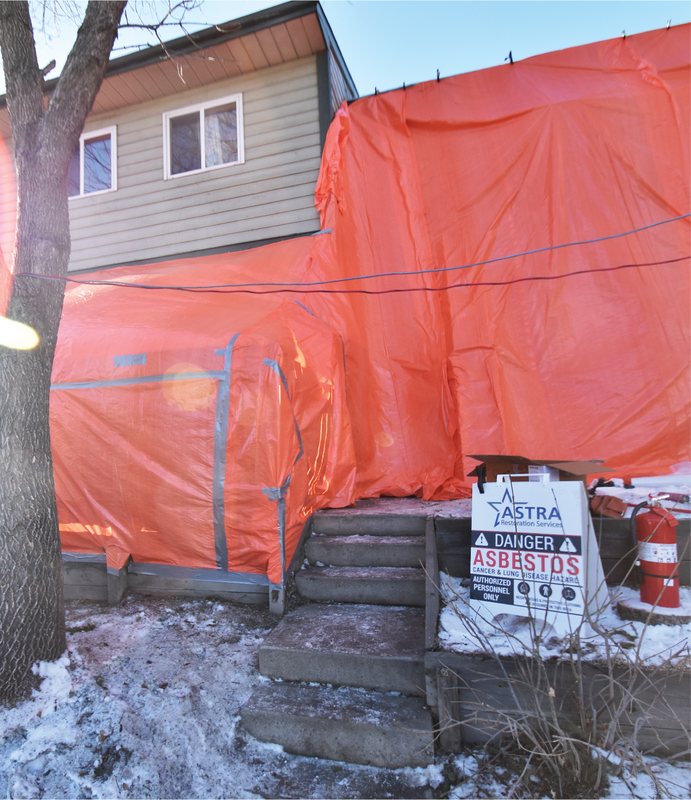 If you suspect asbestos in your Calgary home or business, call an asbestos abatement company immediately. 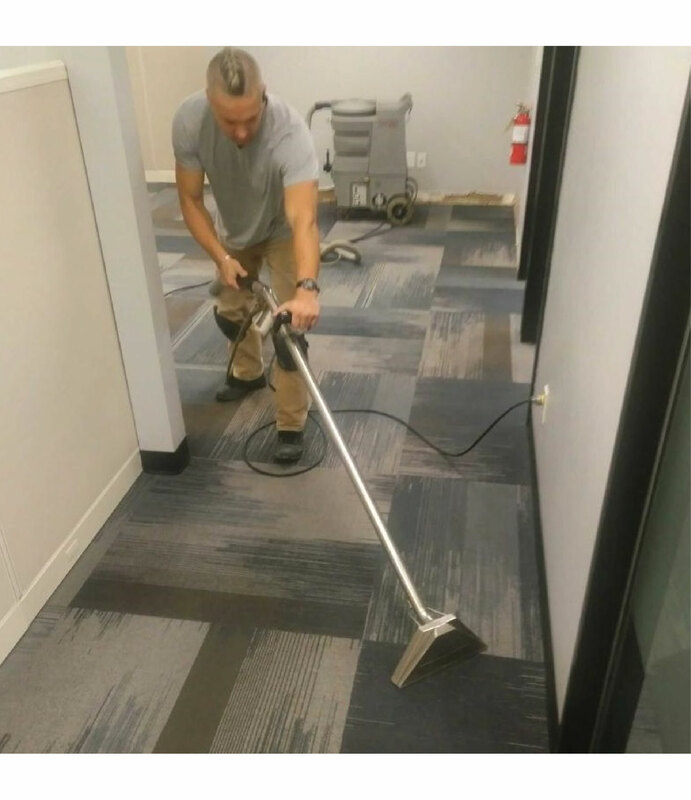 Do not disturb, scrape, cut, or rub the material, and do not remove it yourself. 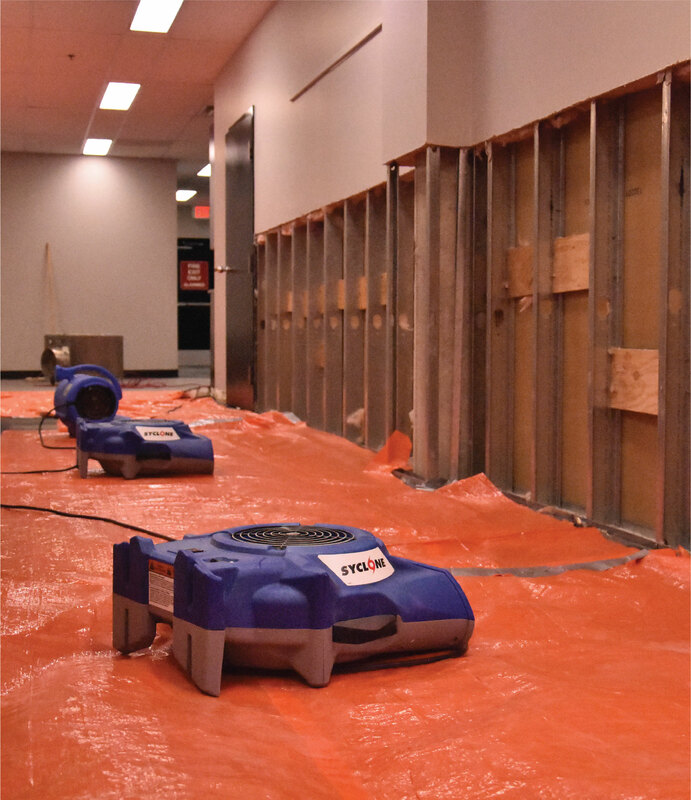 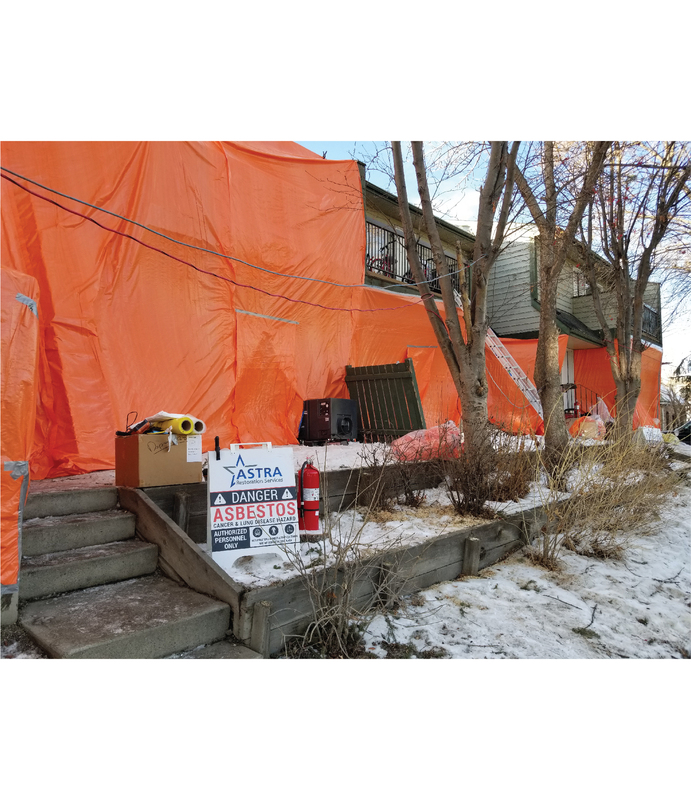 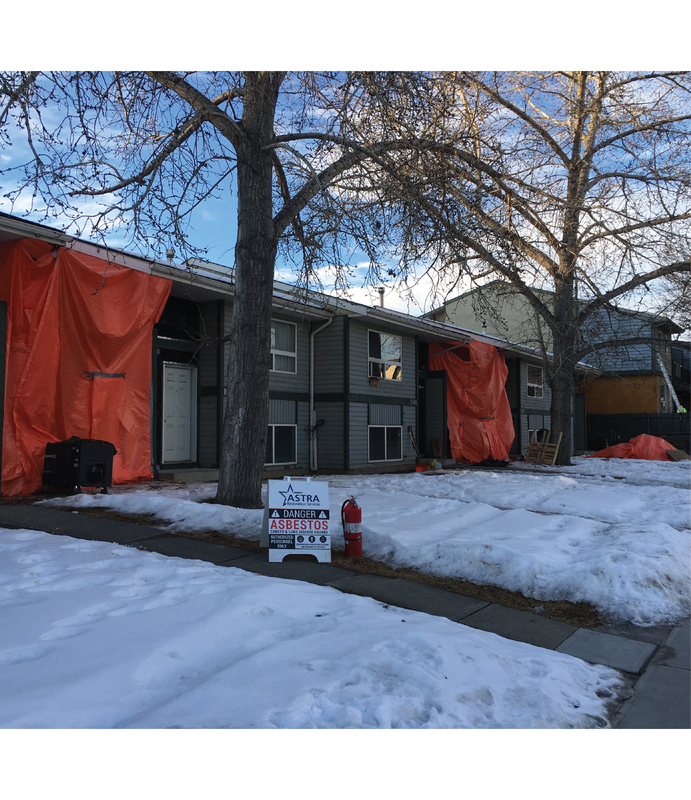 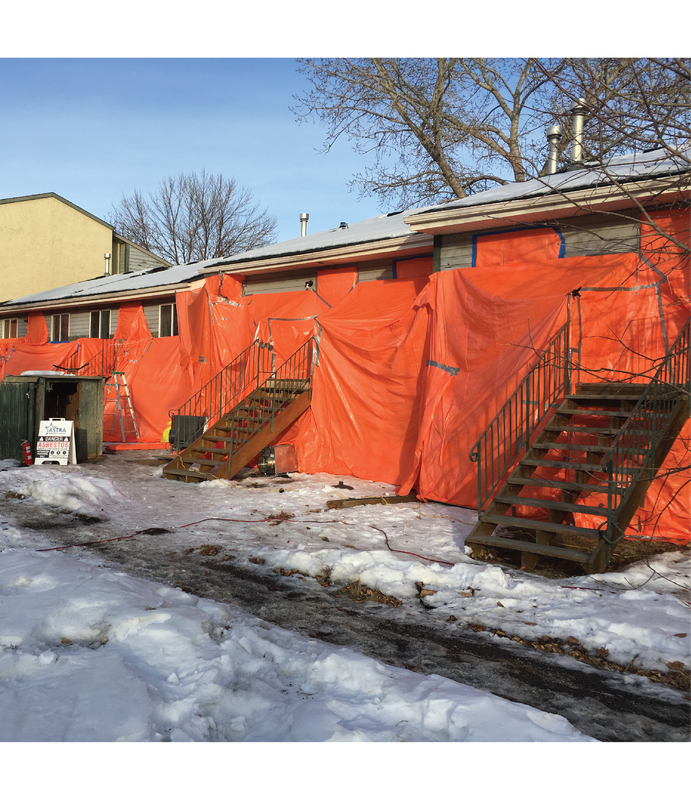 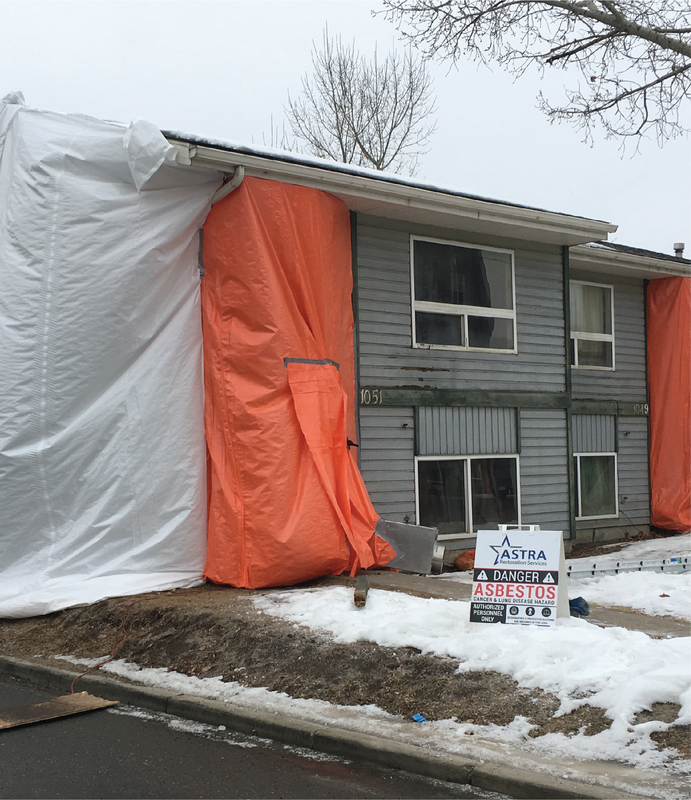 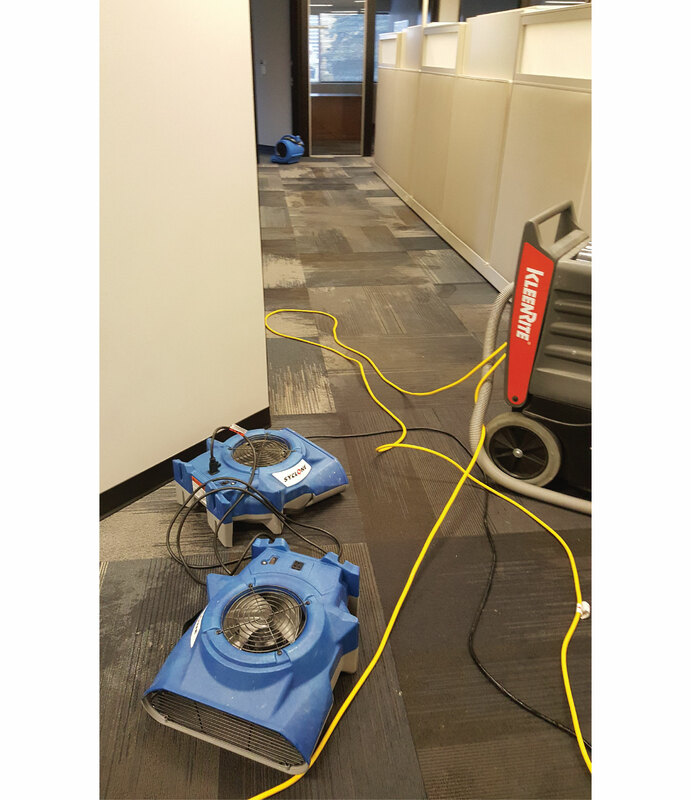 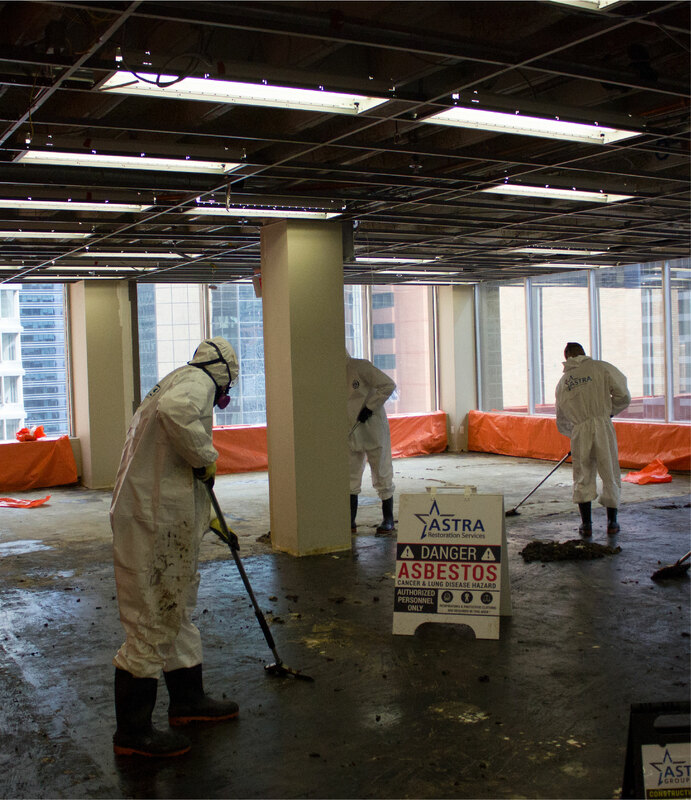 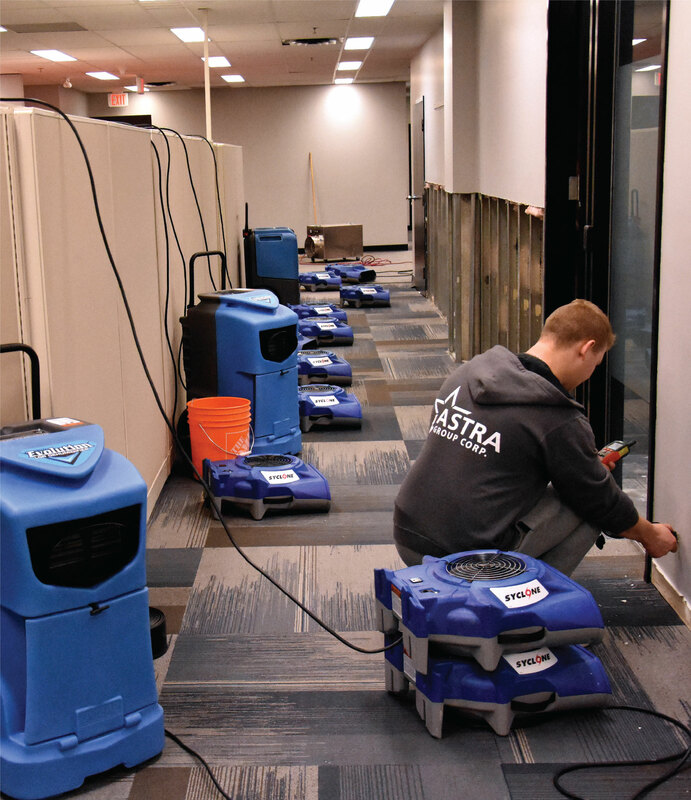 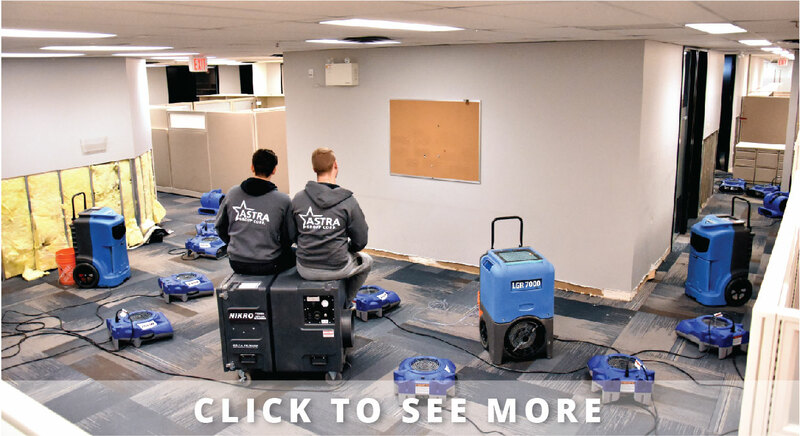 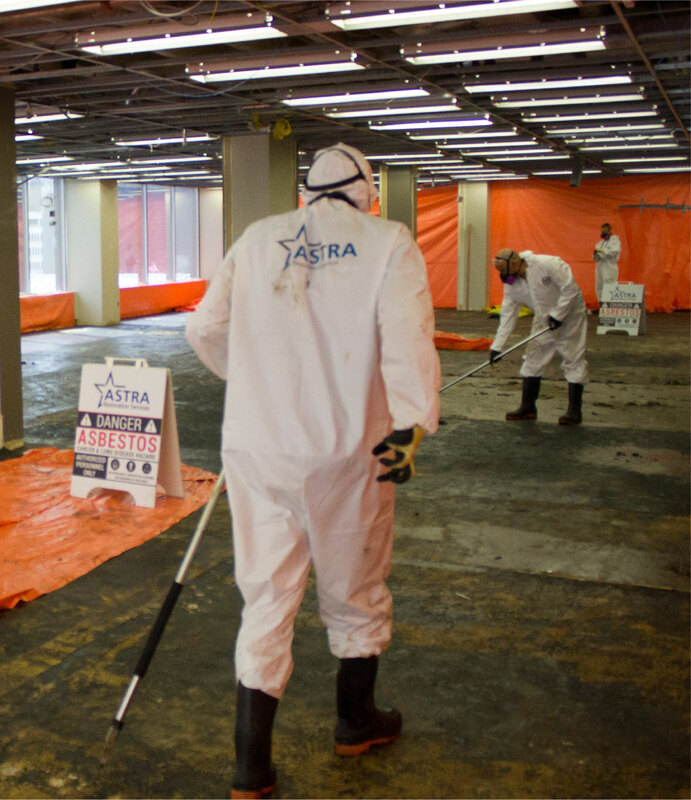 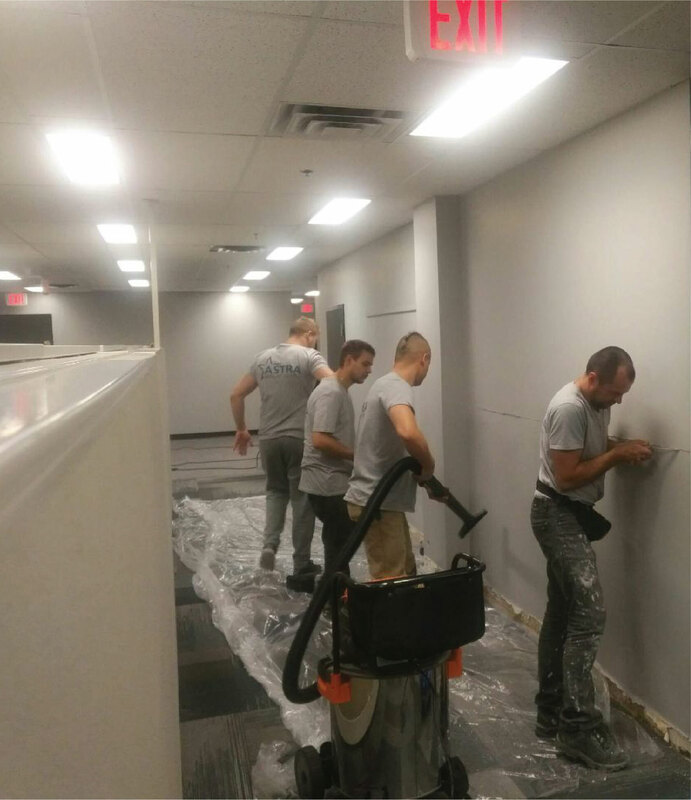 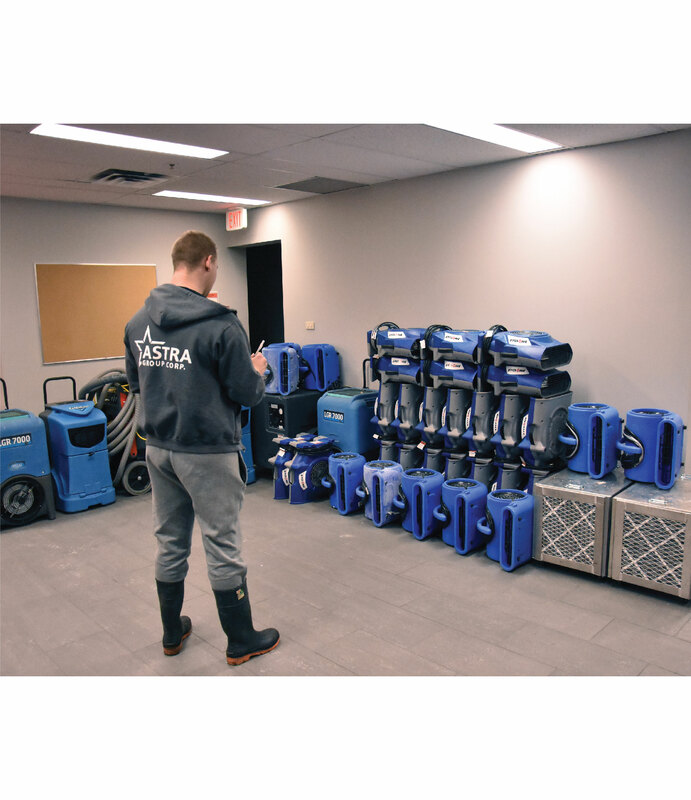 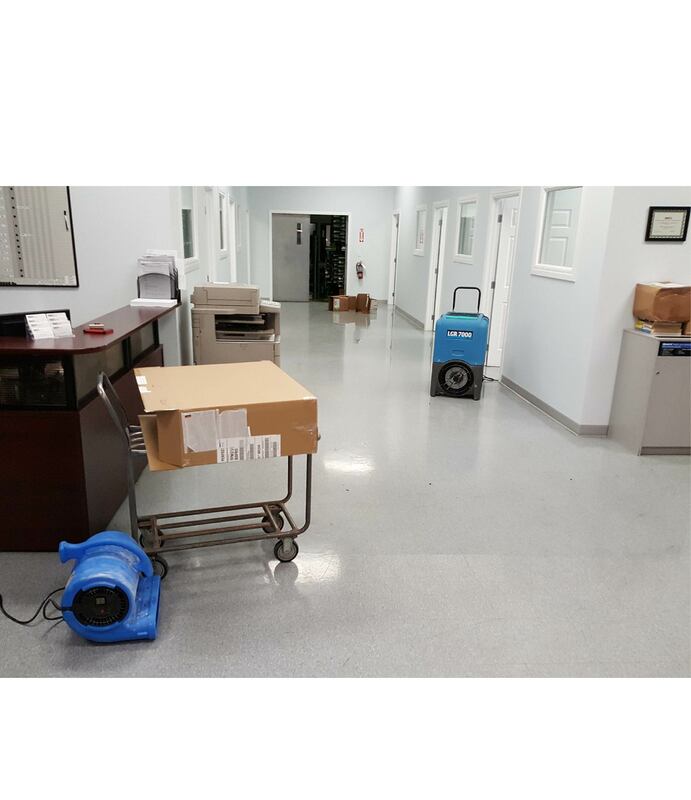 ASTRA Restorations will ensure your Calgary property is properly decontaminated of asbestos. 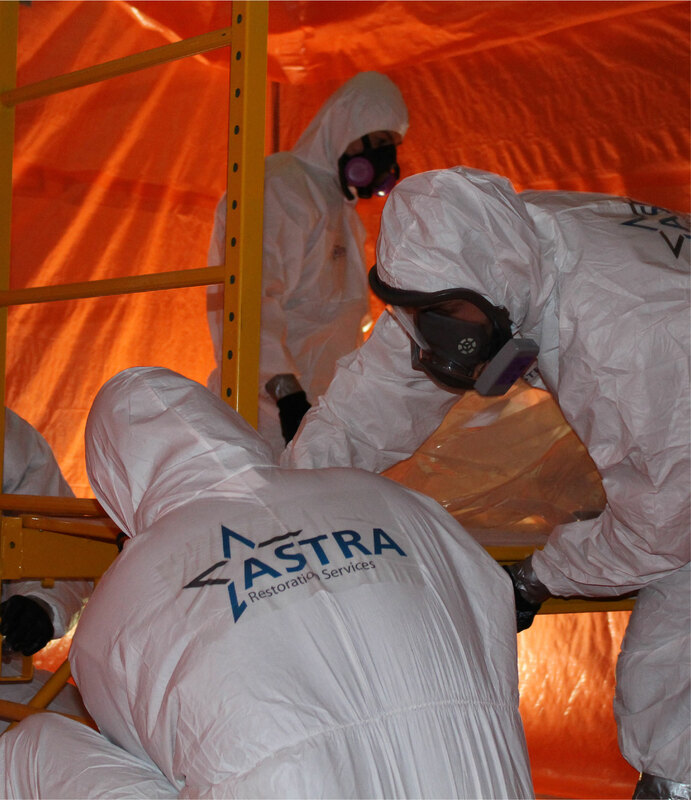 We have the expertise and experience to ensure your property is made safe from asbestos.